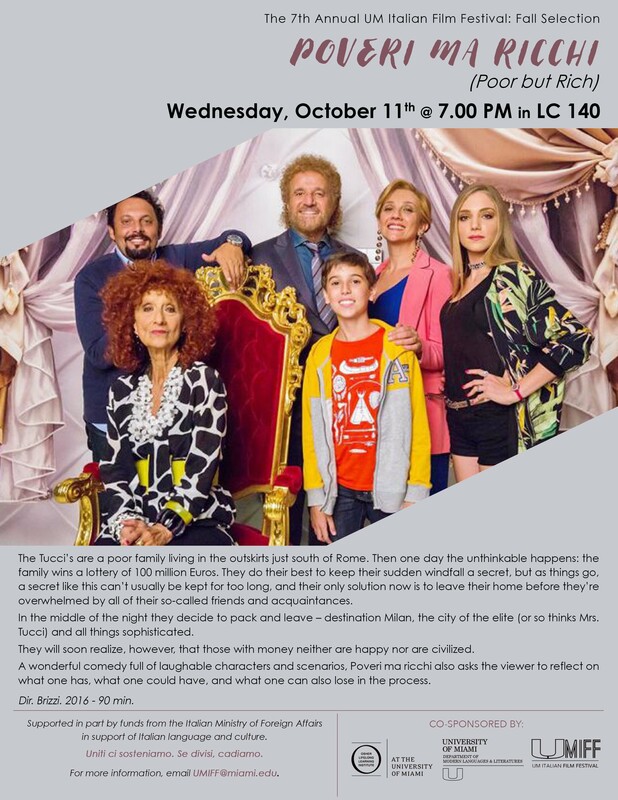 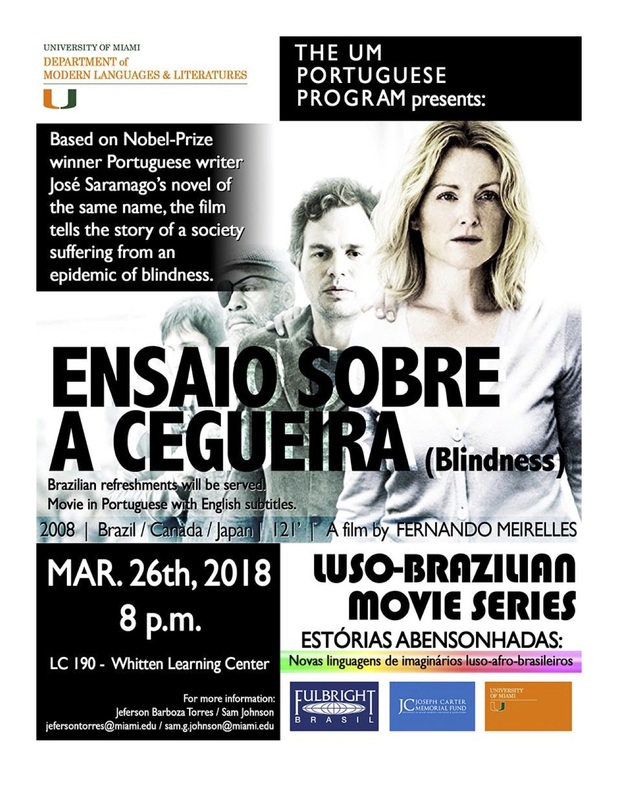 Film will be shown with English subtitles. 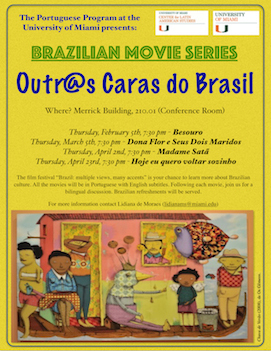 Brazilian Refreshments will be served. 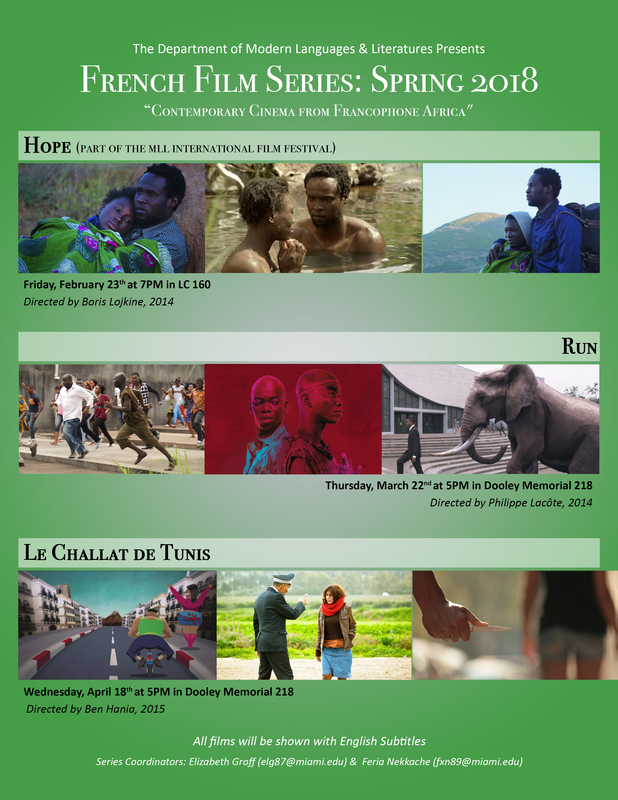 All films will be shown with English subtitles. 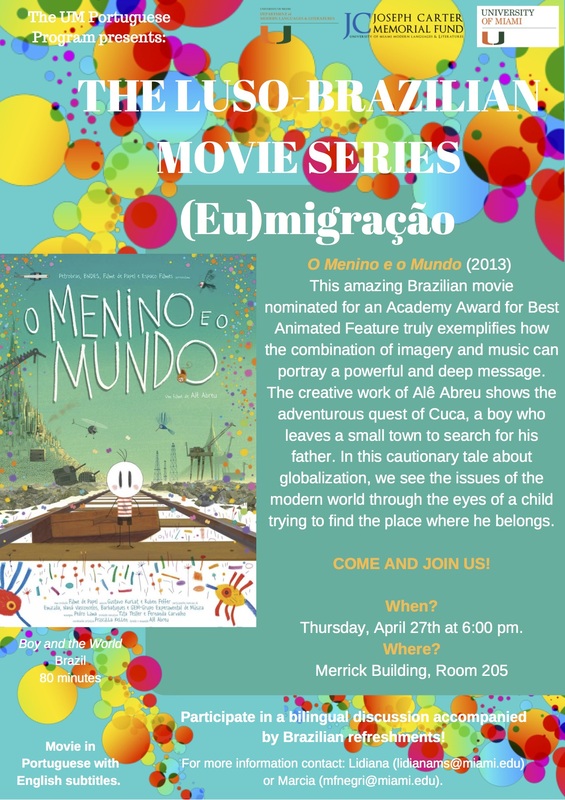 All films will be shown at 6:15PM in Merrick 205. 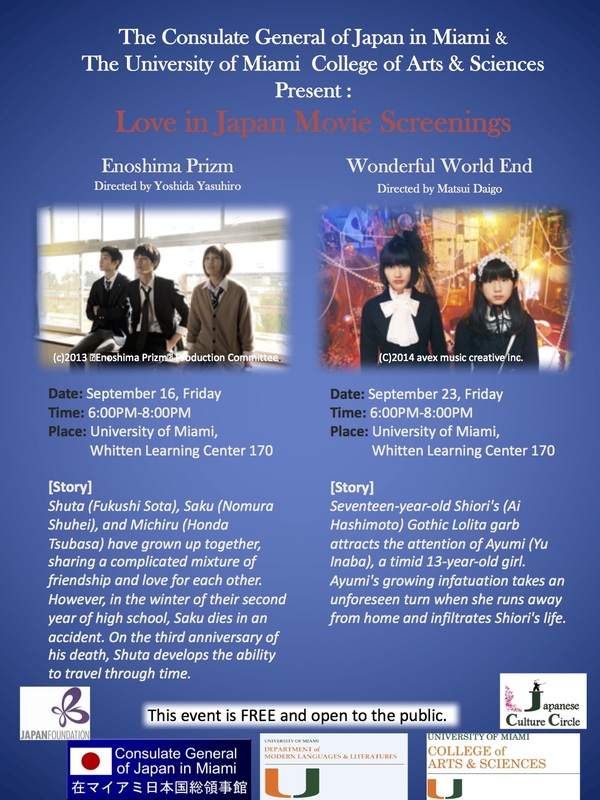 All films will be shown with English subtitles. 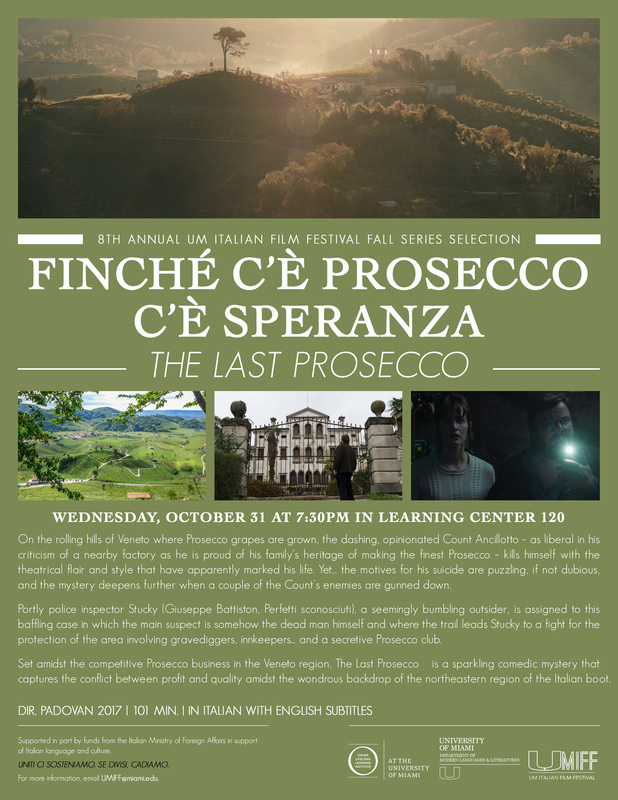 All films will be shown at 7:30PM in Whitten Learning Center 120. 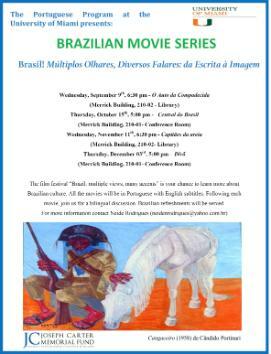 All films will be shown with English subtitles. 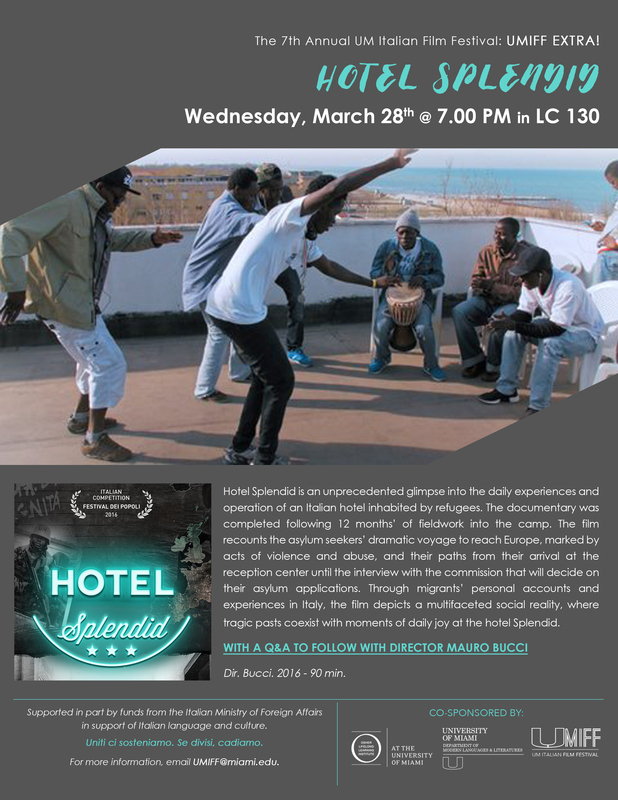 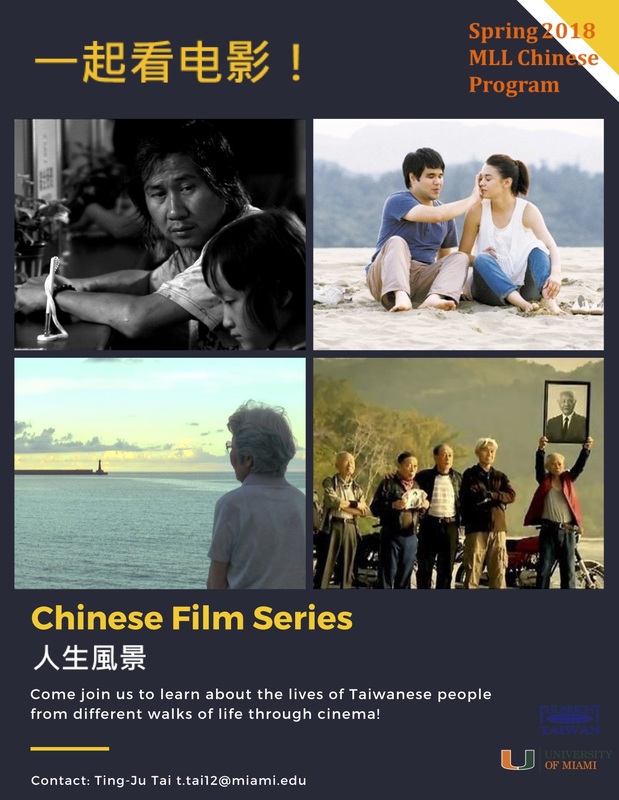 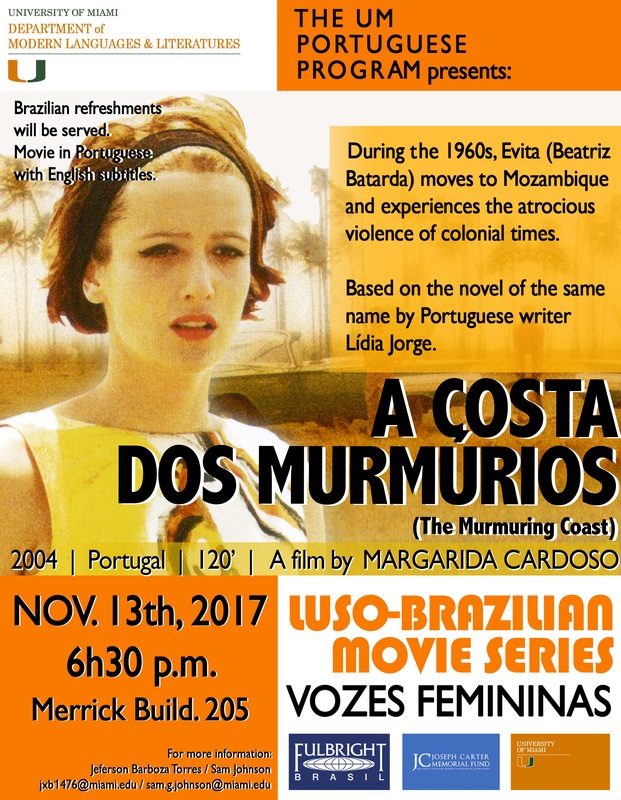 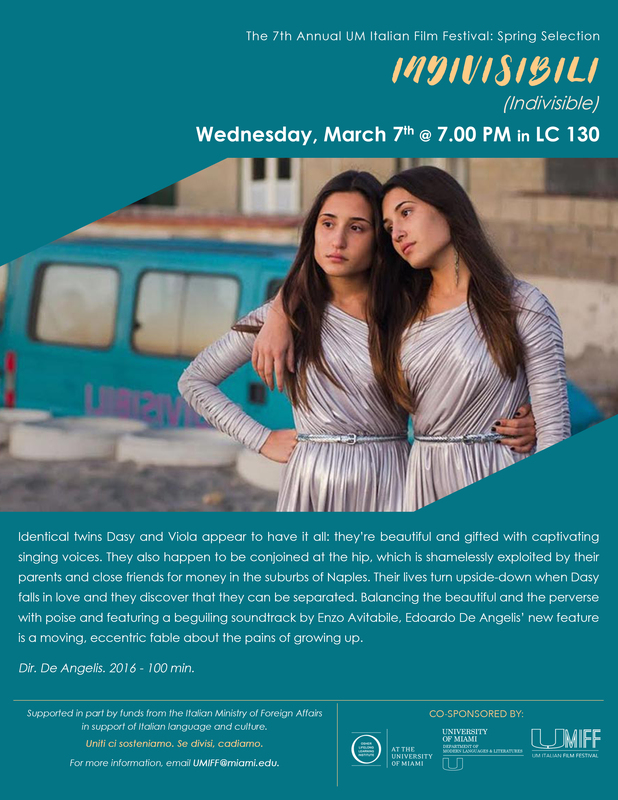 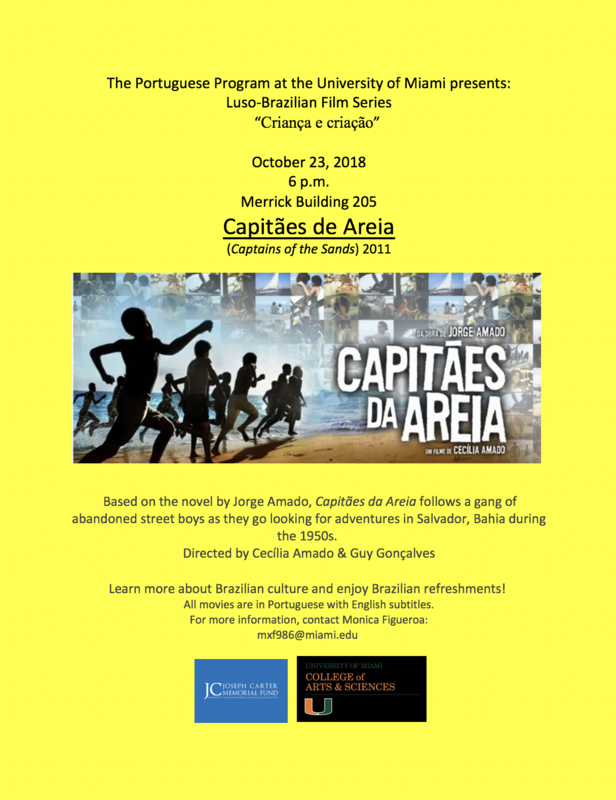 All the screenings are FREE to the public and will be shown with English subtitles. 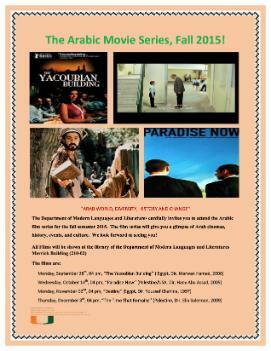 All movies will begin at 8:00PM in Whitten Learning Center - Room 109. 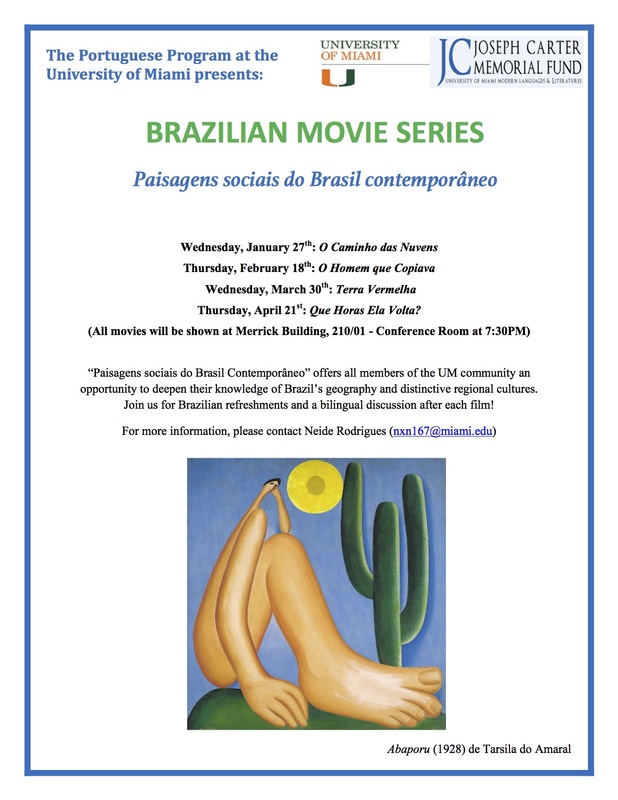 Brazilian Refreshments will be served. 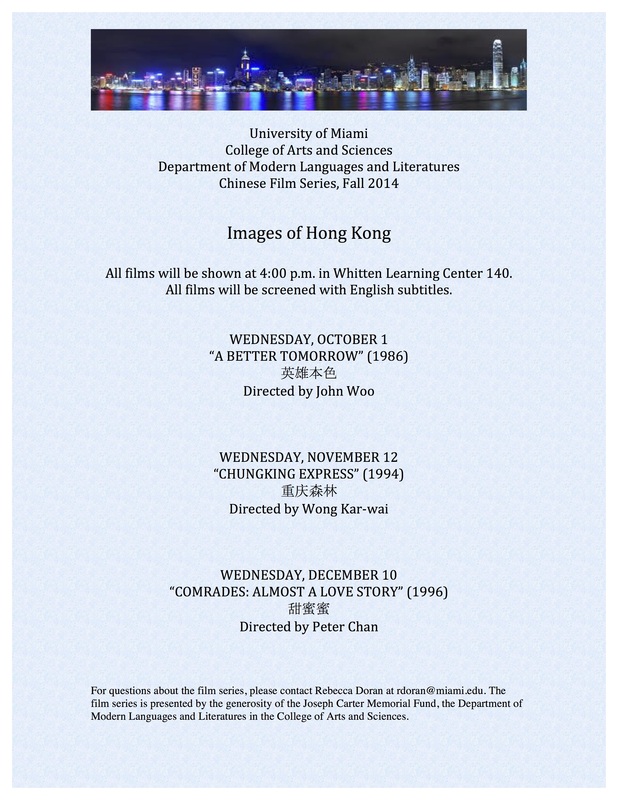 All films will be shown with English subtitles. 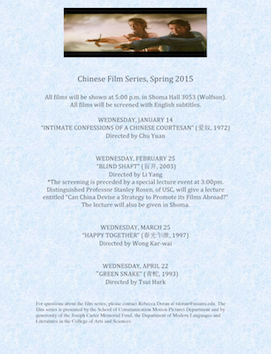 All films be will shown with English subtitles. 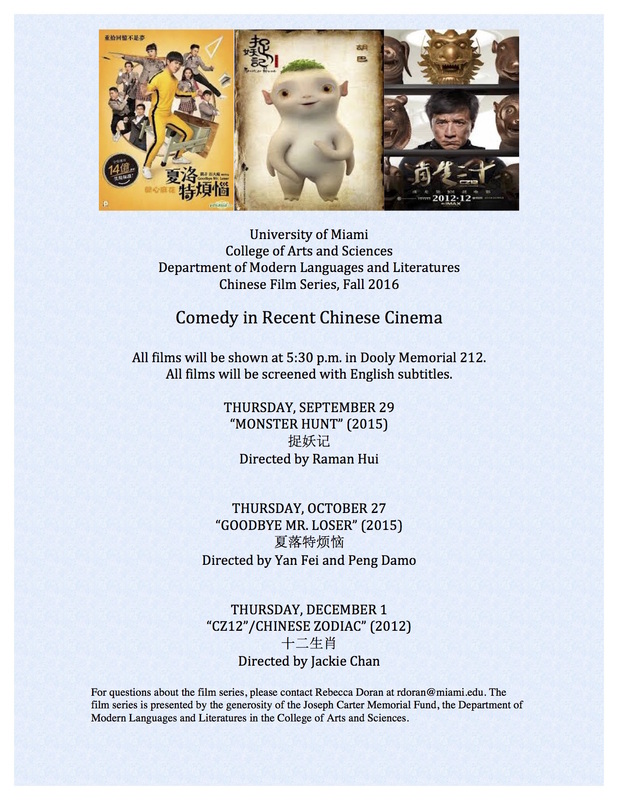 All films will be shown in Whitten Learning Center 130. 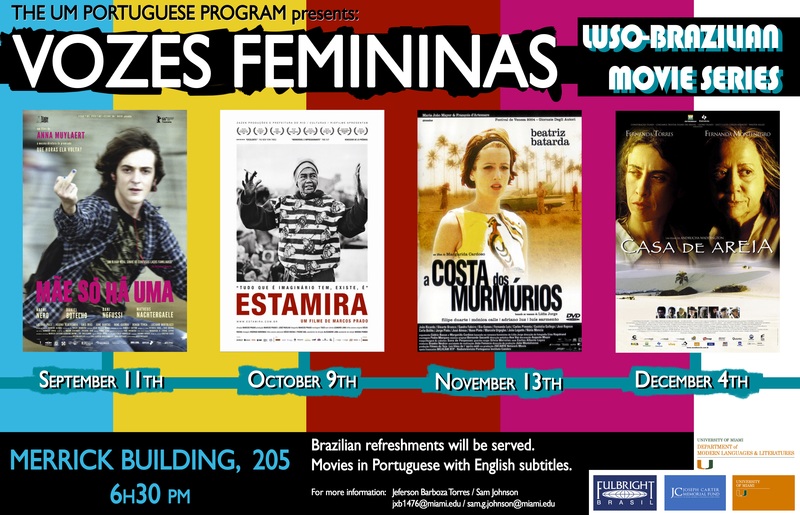 All films will be shown with English subtitles. 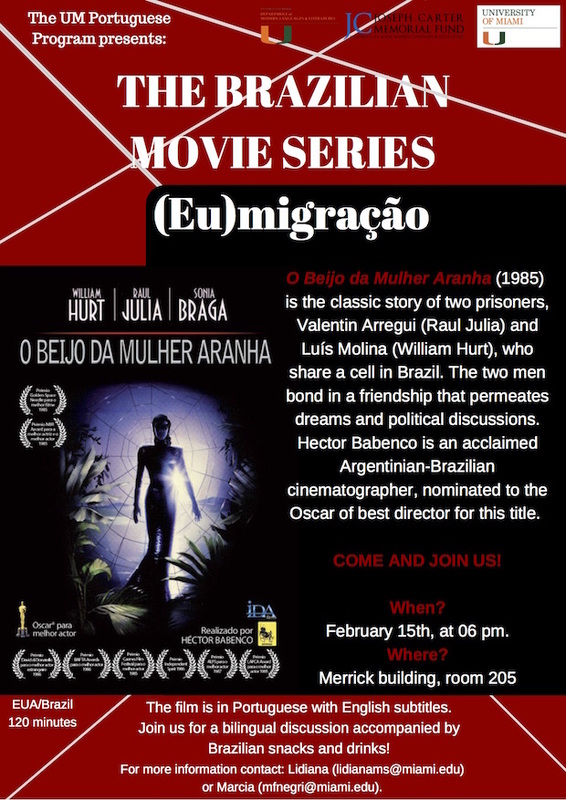 All movies will begin at 6PM in the Merrick Building - Room 205. 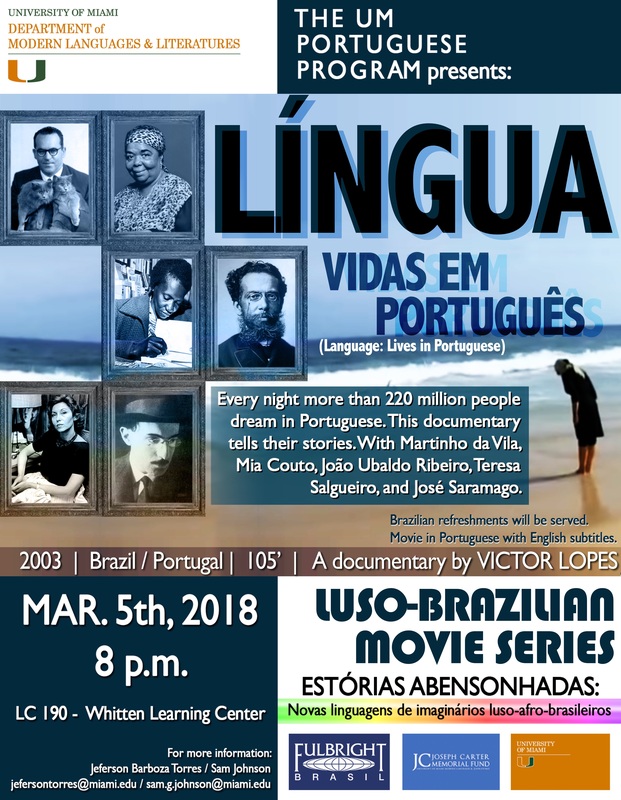 All films will be shown with English subtitles. 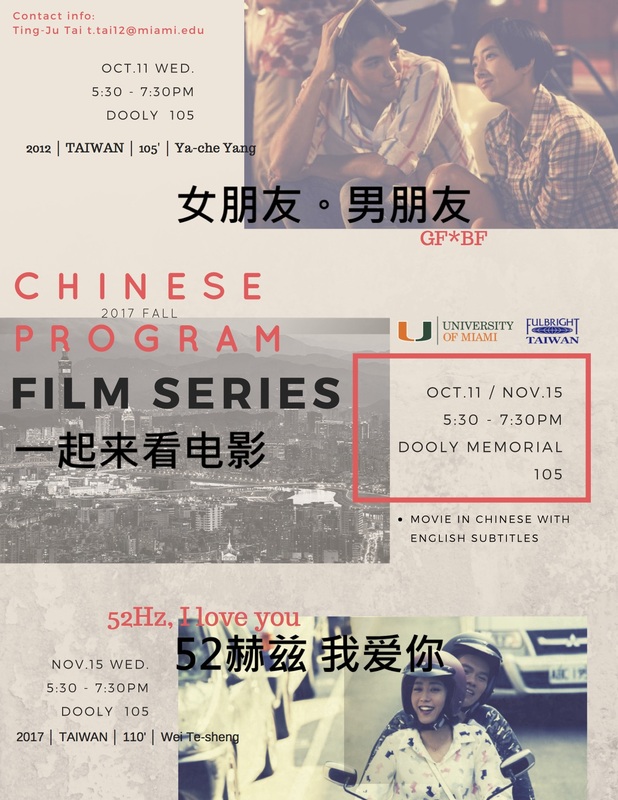 All movies will begin at 6PM in the Dooly Memorial 316. 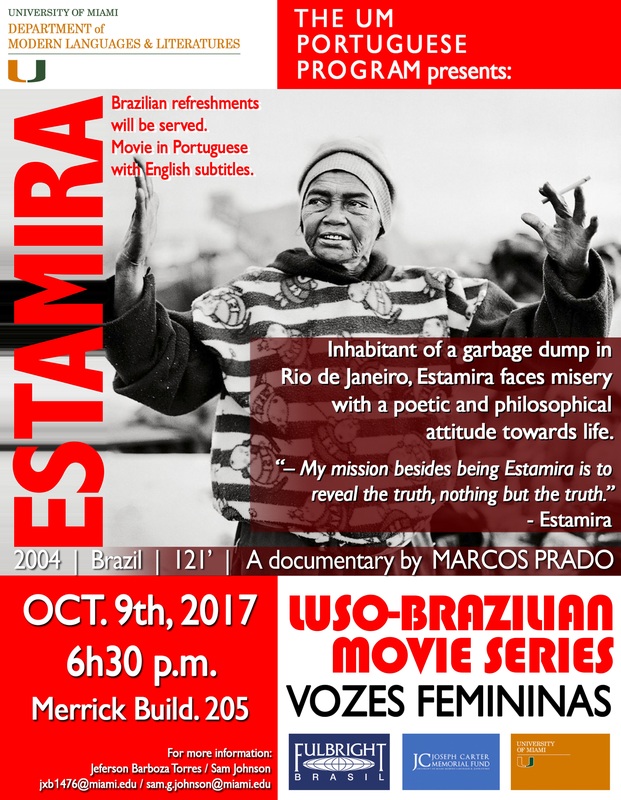 All films will be shown with English subtitles. 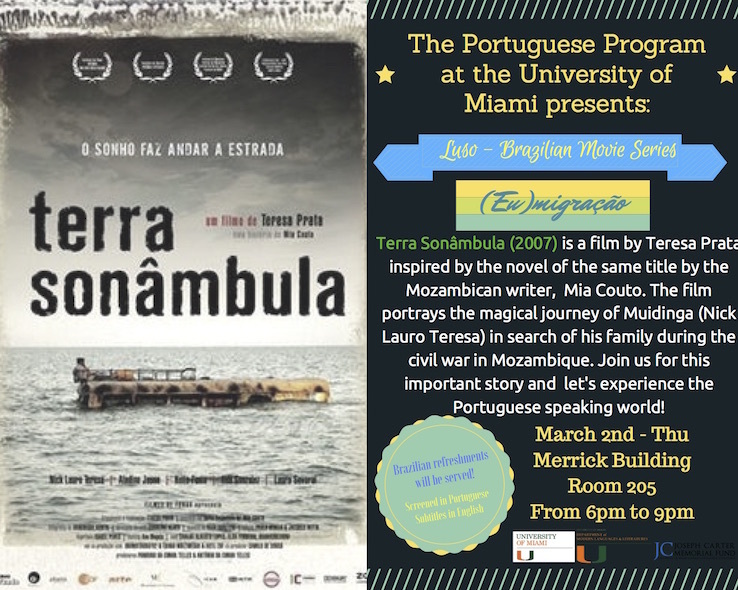 All films be will shown at 5PM in the MLL Conference Room (Merrick Building 210-01). 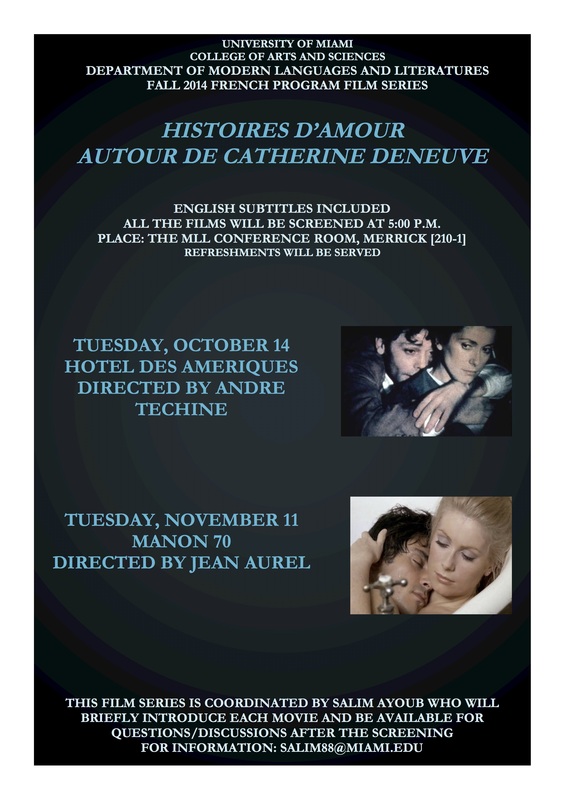 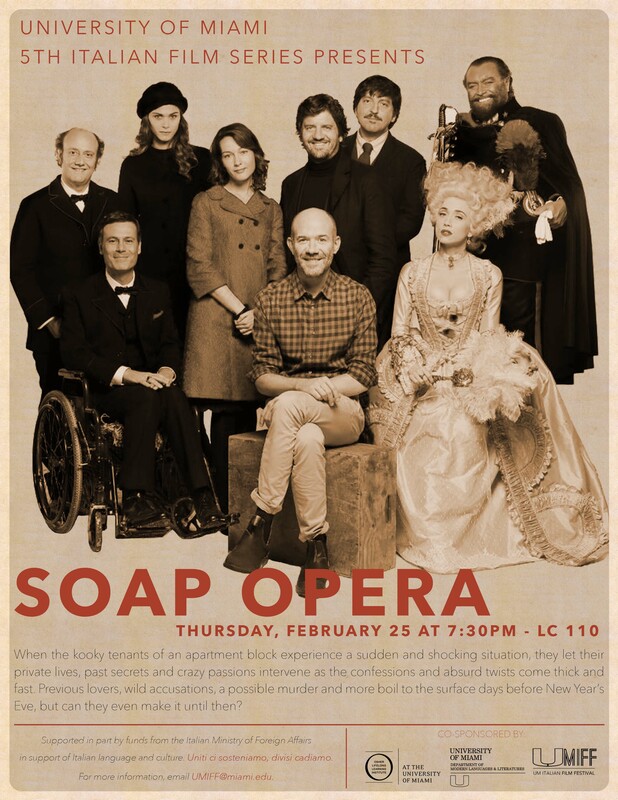 All movies will begin at 6:30PM in the MLL Conference Room (Merrick Building 210-01). 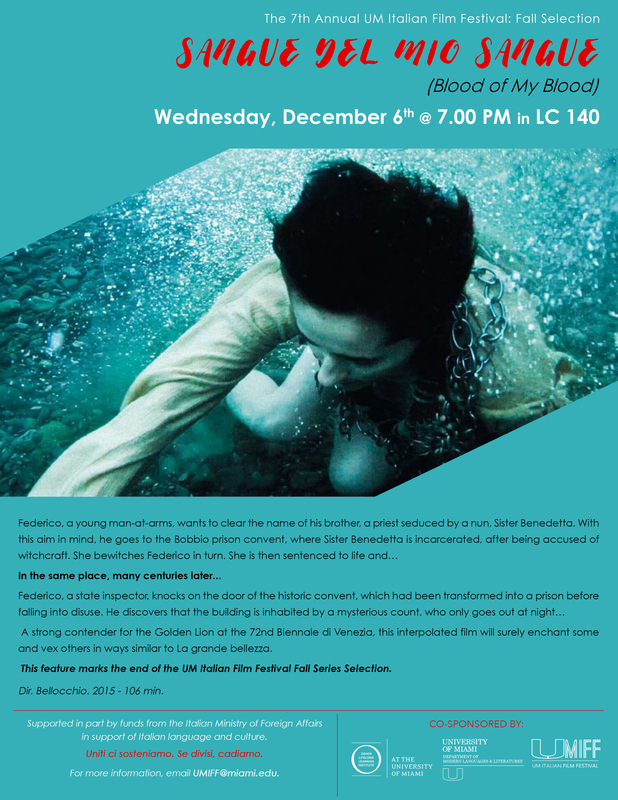 All films will be shown with English subtitles. 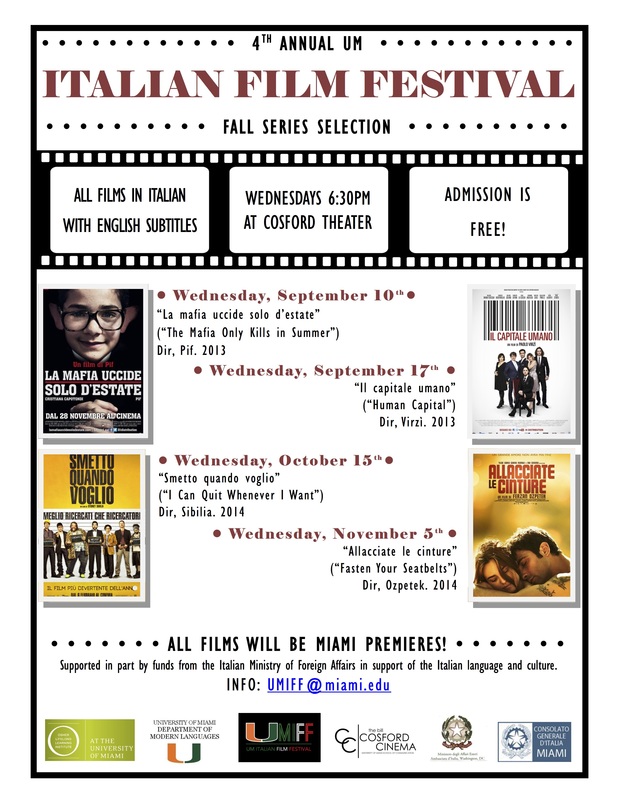 All movies will begin at 5:30PM in the Dooly Memorial 212. 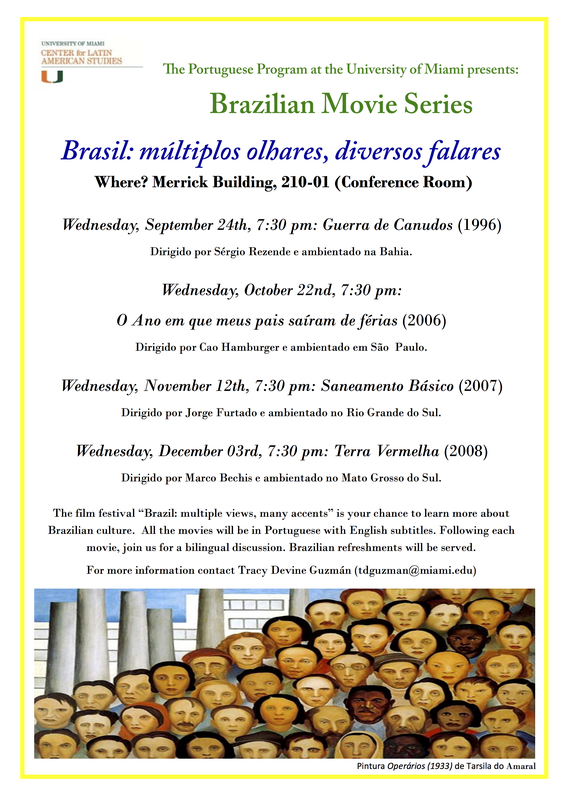 All films will be shown with English subtitles. 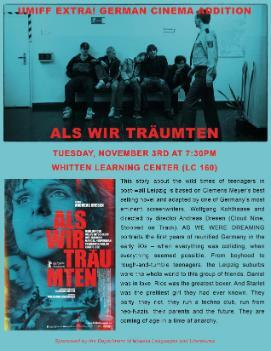 All movies will begin at 7:30PM in the Whitten Learning Center 120. 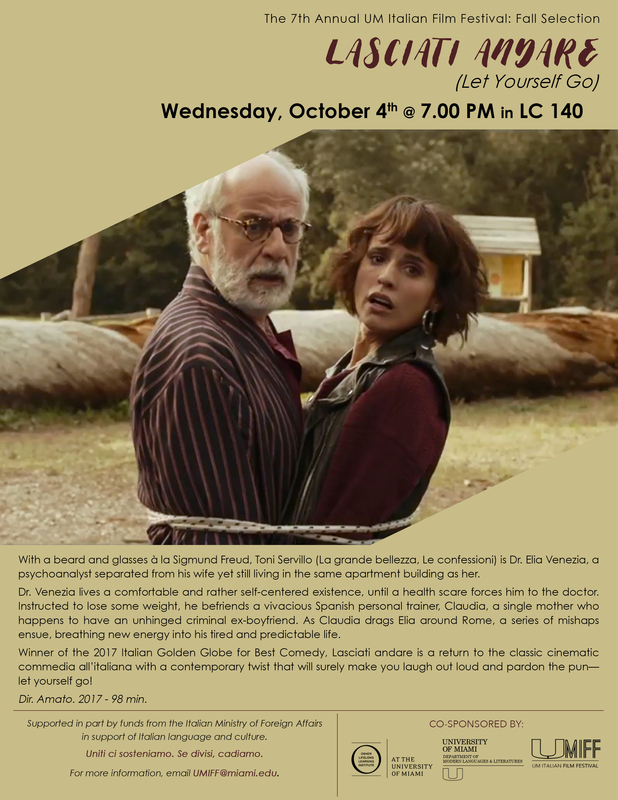 All movies will begin at 6:00PM in the Whitten Learning Center 170. 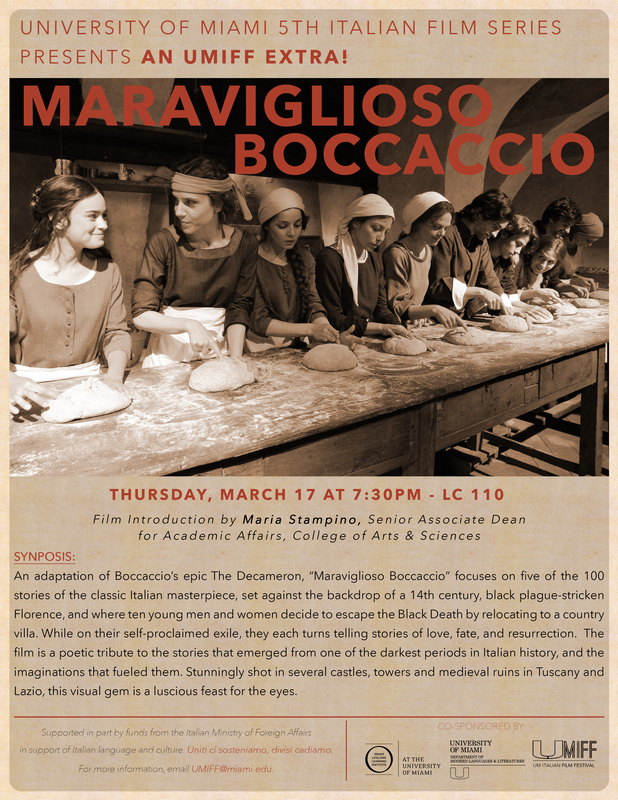 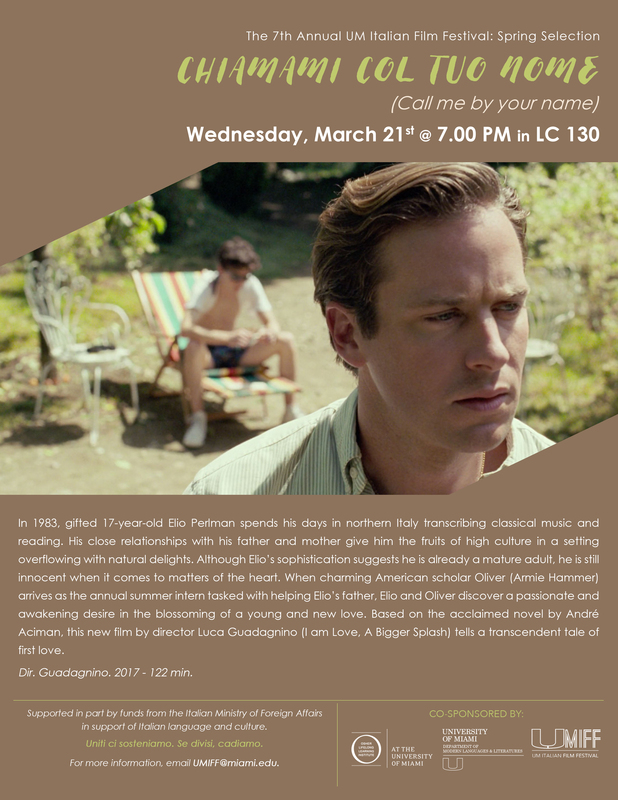 All movies will begin at 7:30PM in the MLL Conference Room (Merrick Building 210-01). 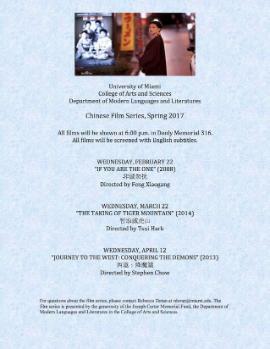 All films will be shown with English subtitles. 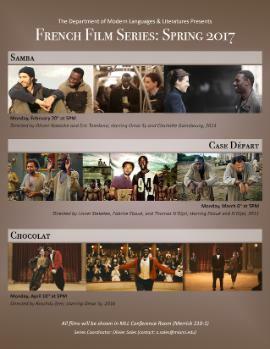 All movies will begin at 6:30PM in Dooly Memorial 114. 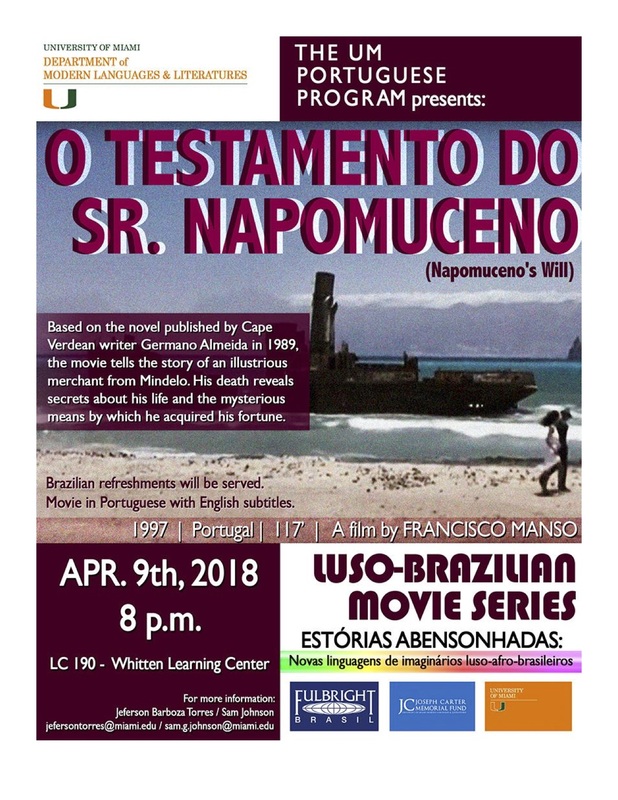 All films will be shown with English subtitles. 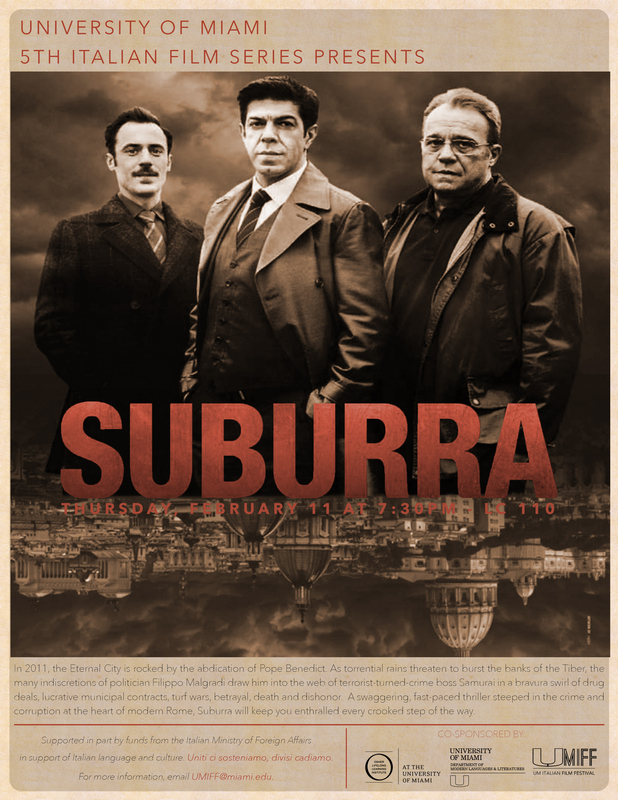 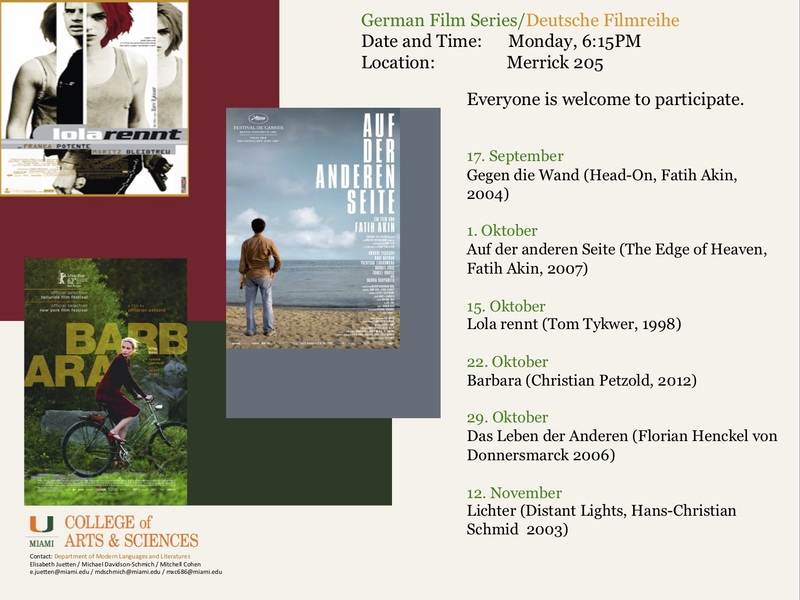 All films be will shown at 5PM in the MLL Library (Merrick Building 210-02). 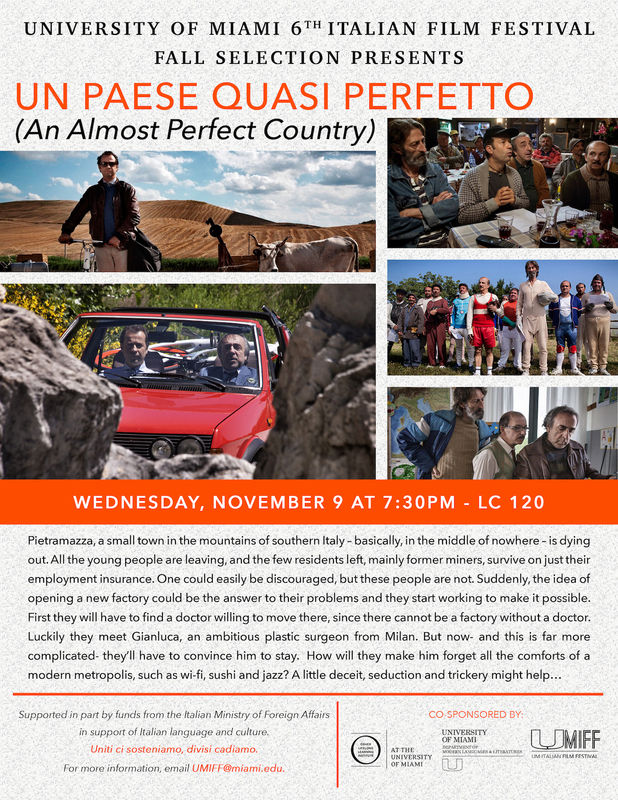 All movies will begin at 7:30PM in the Whitten Learning Center 110 (LC). 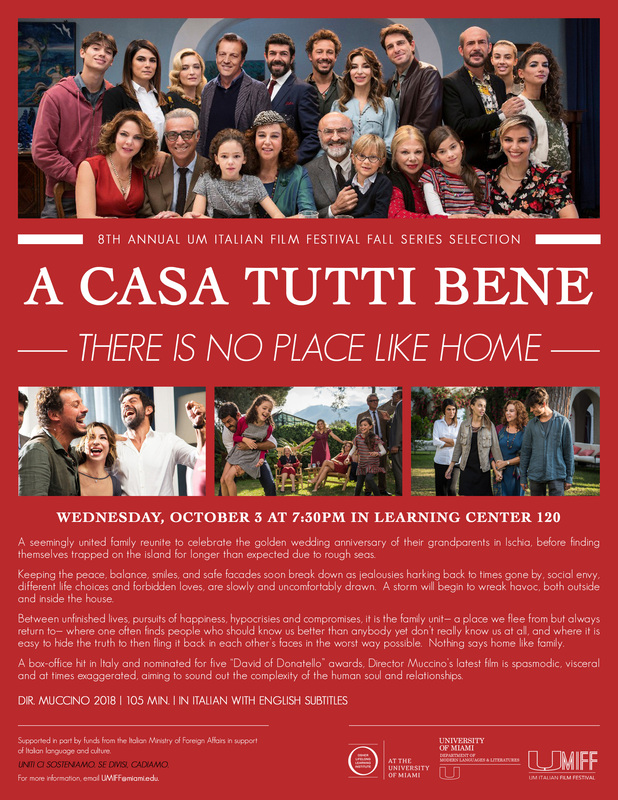 All films will be shown with English subtitles. 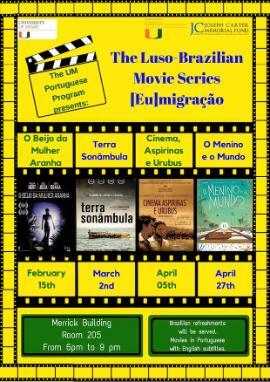 All films will be shown in the MLL Library (Merrick Building 210-02) at 4PM. 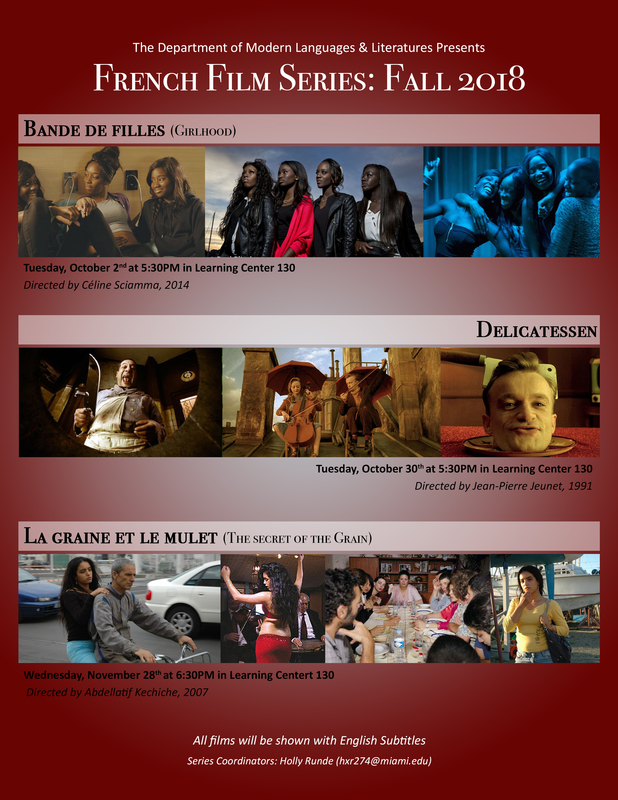 All movies will begin at 5PM in Dooly Memorial 109. 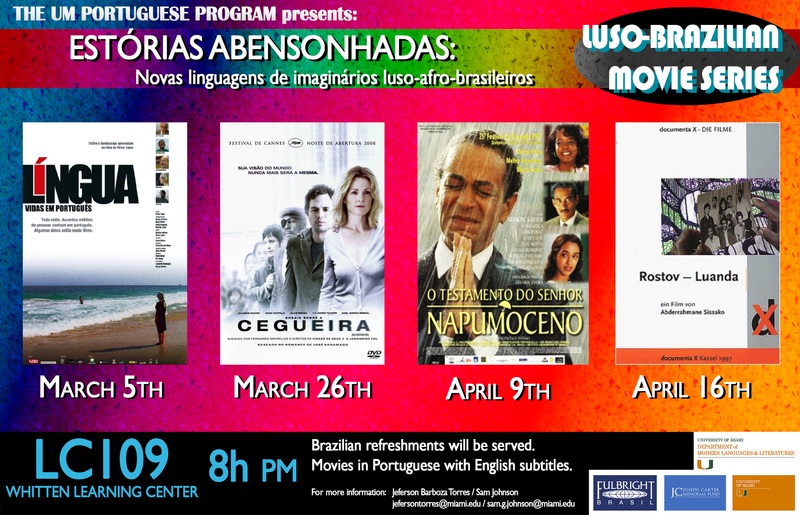 All films will be shown with English subtitles. 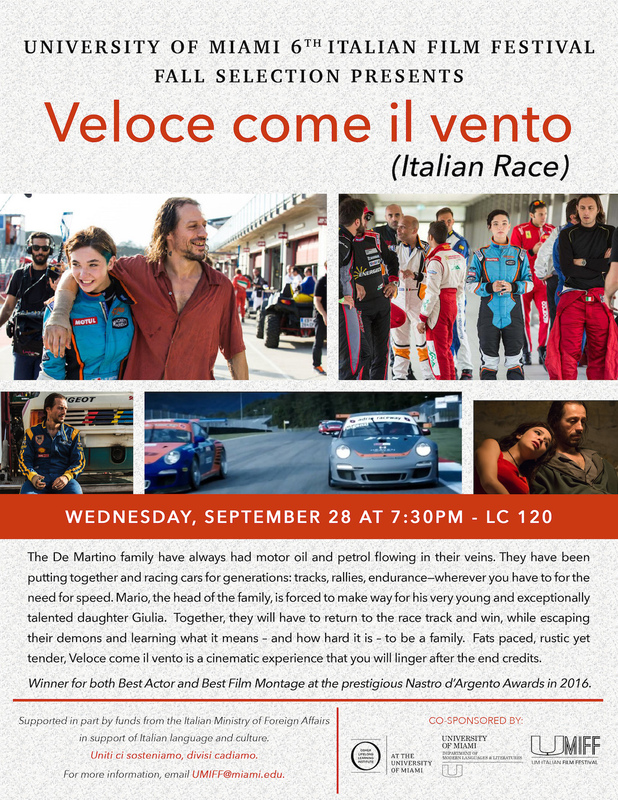 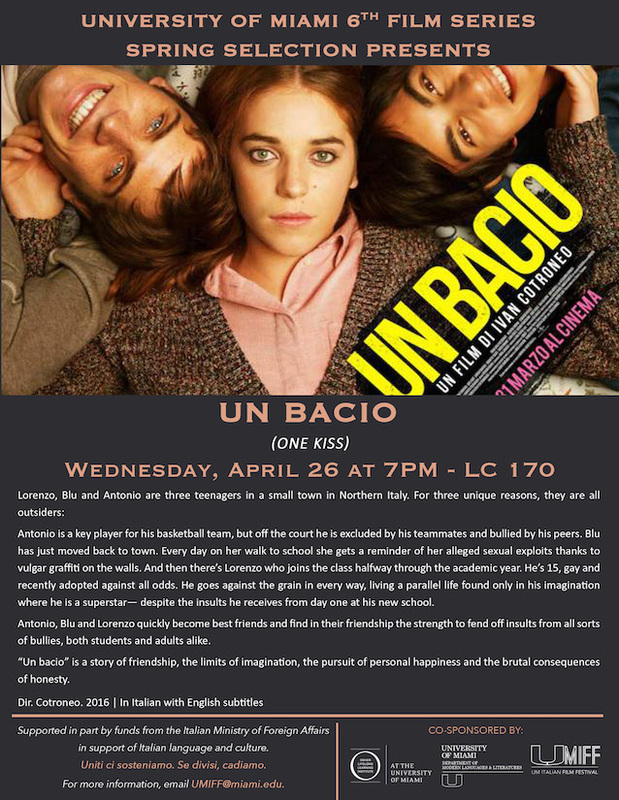 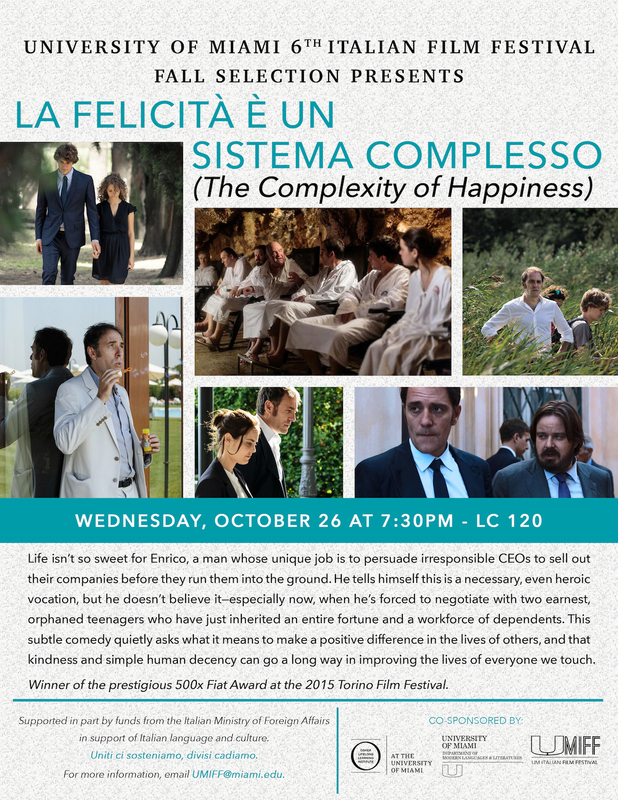 All movies will begin at 7:30PM in the Whitten Learning Center 170 (LC). 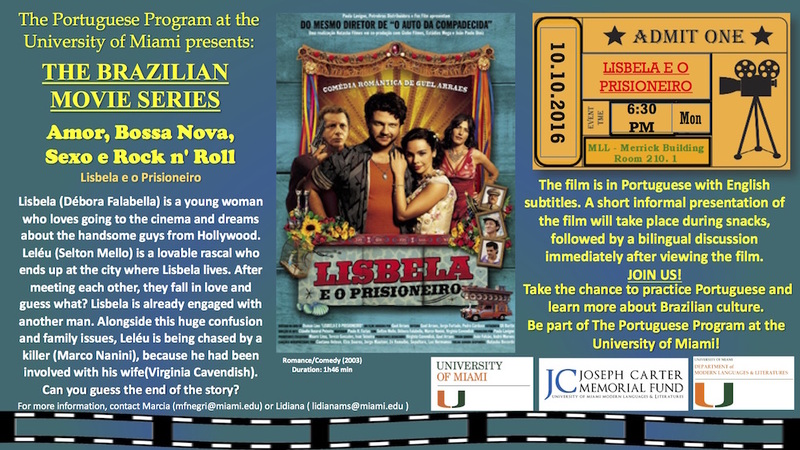 All films will be shown with English subtitles. 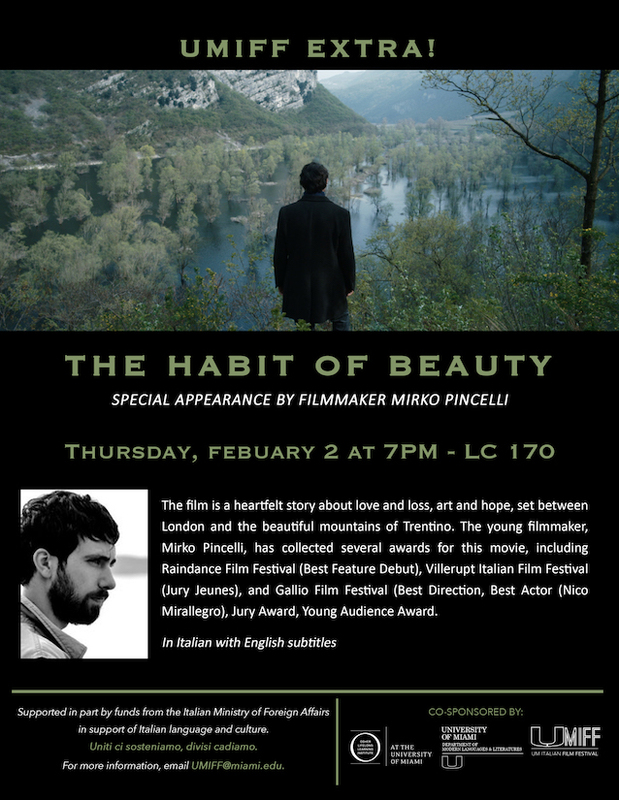 All movies will take place in the MLL Conference Room (Merrick Building 210-01) at 7:30PM. 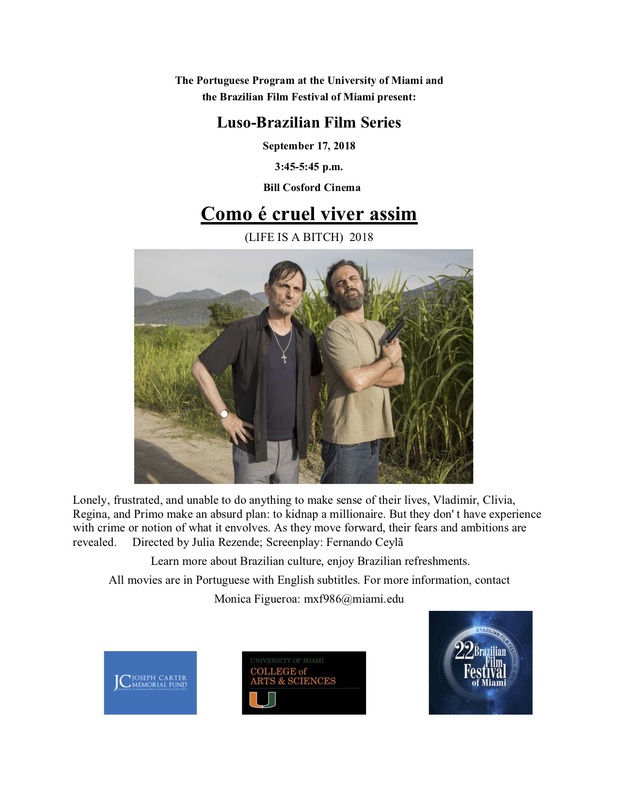 All films will be shown with English subtitles. 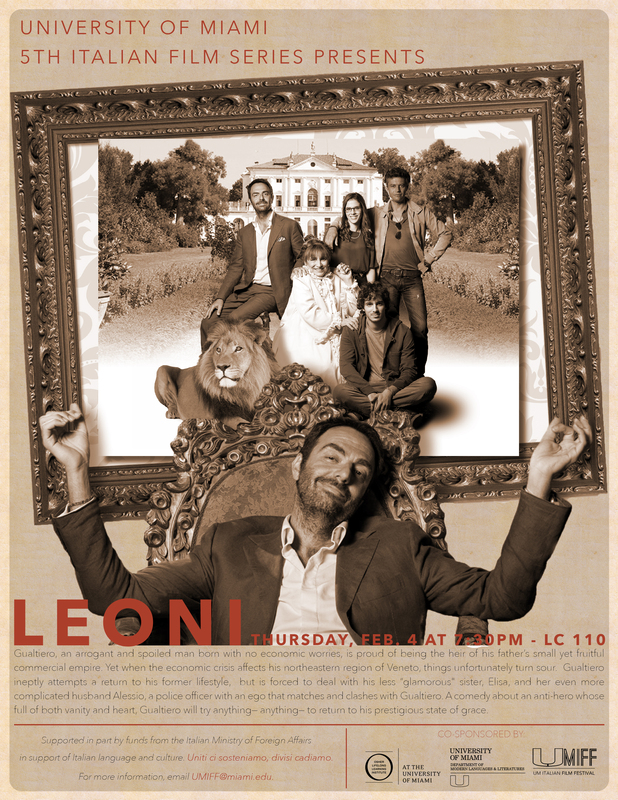 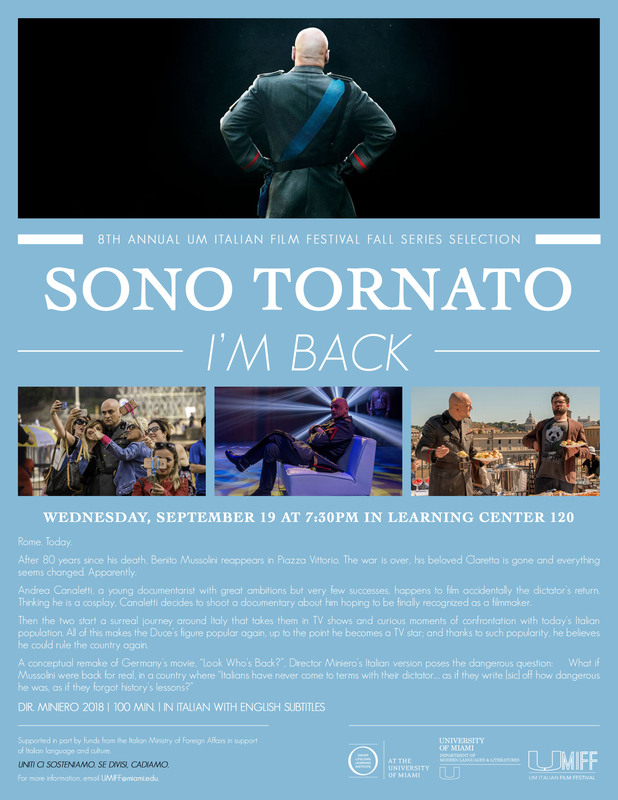 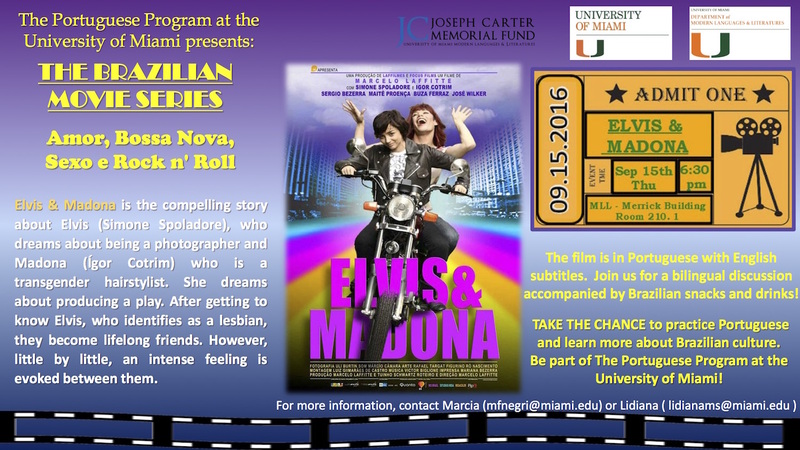 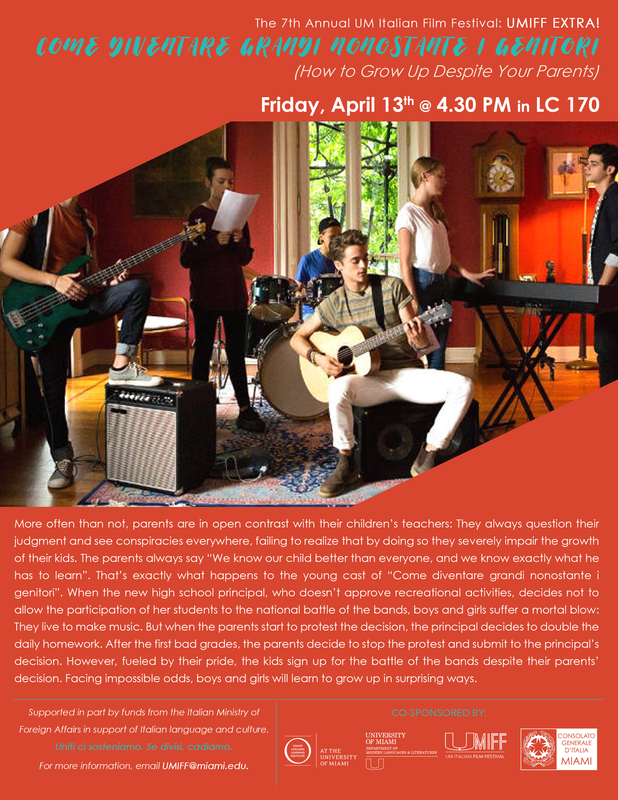 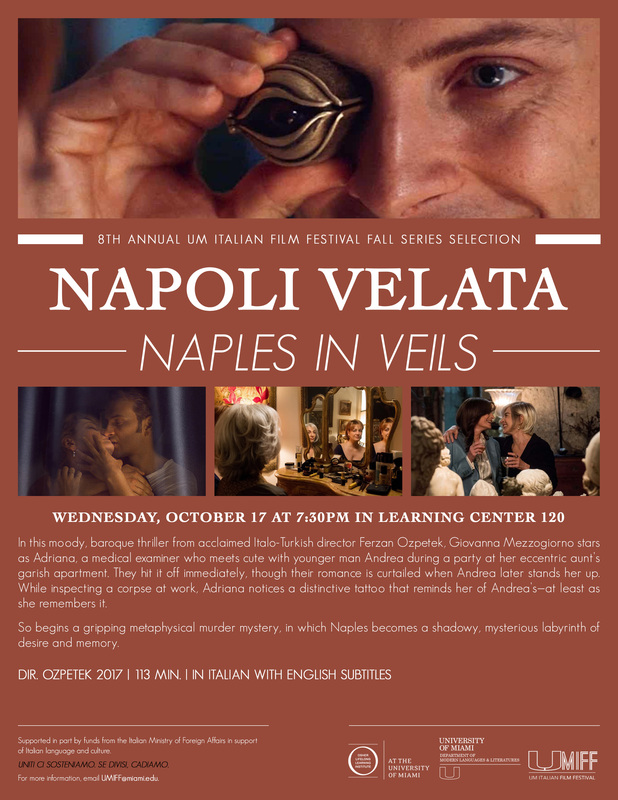 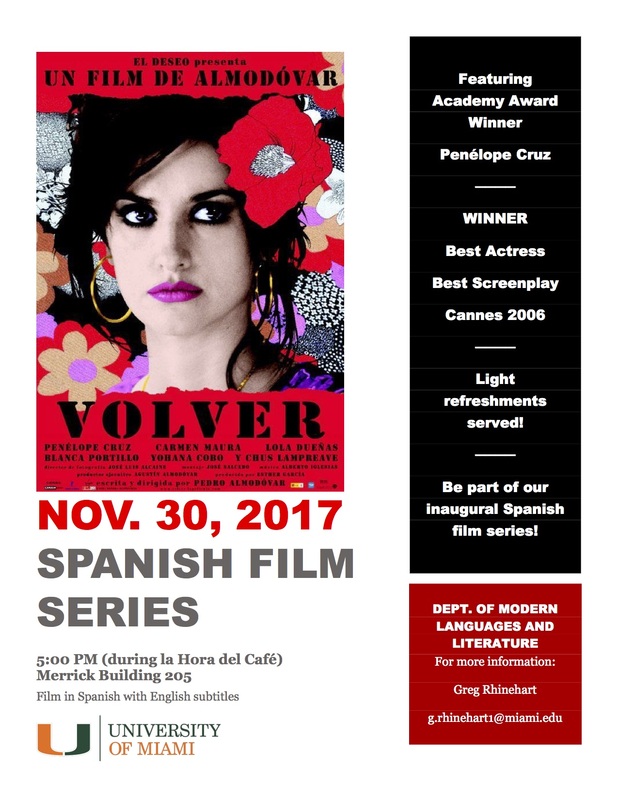 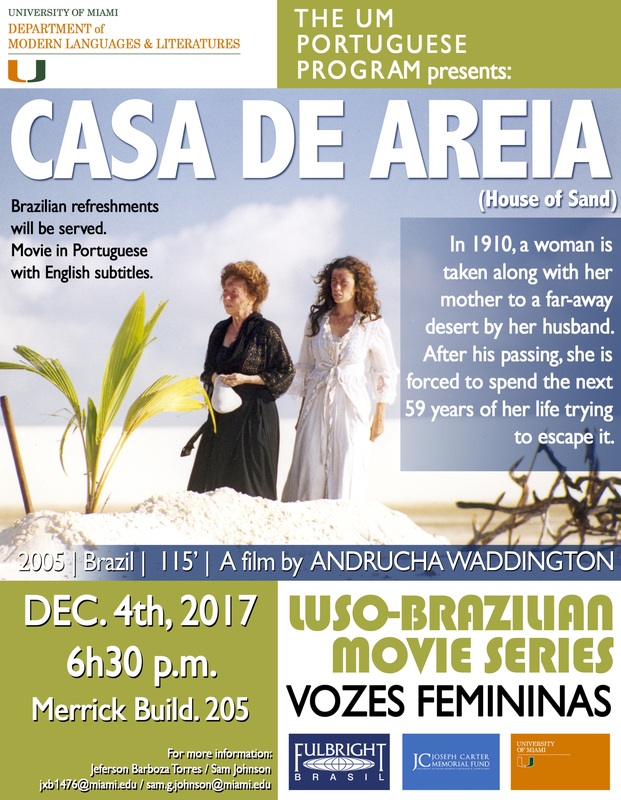 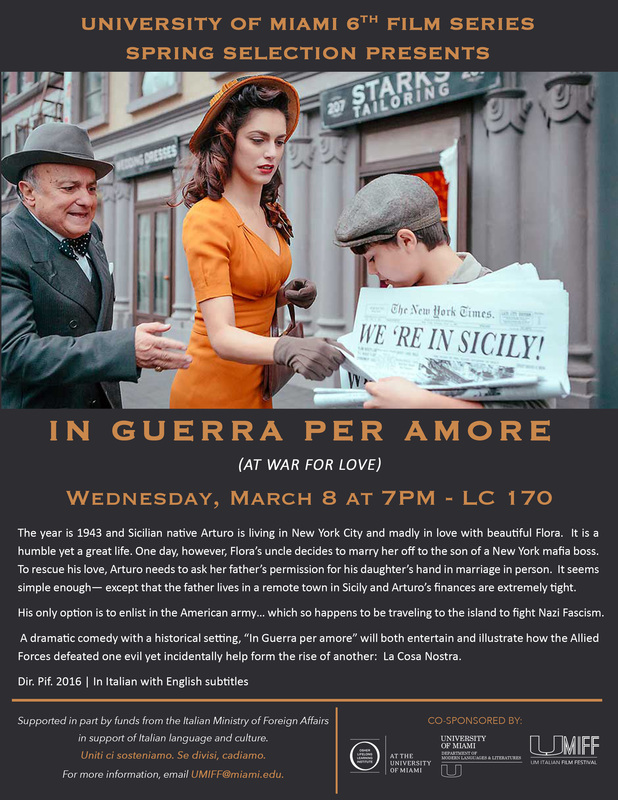 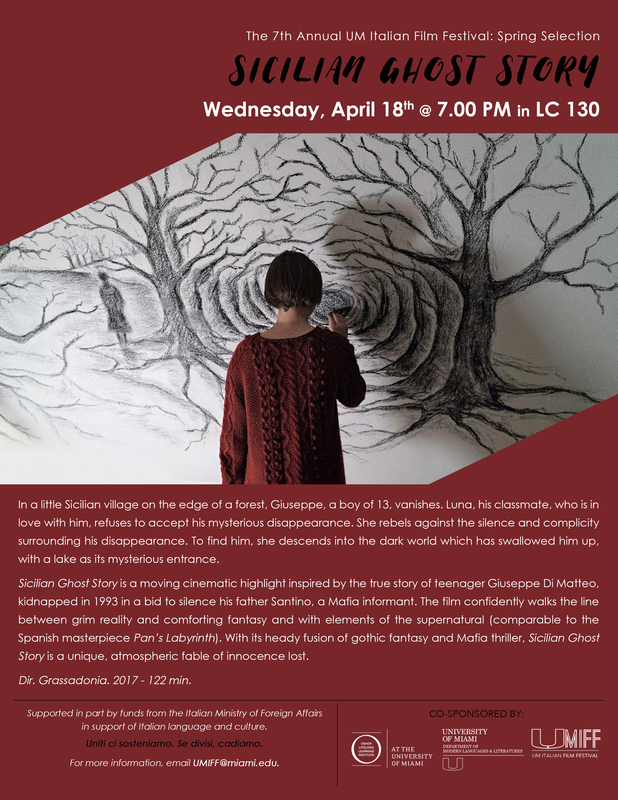 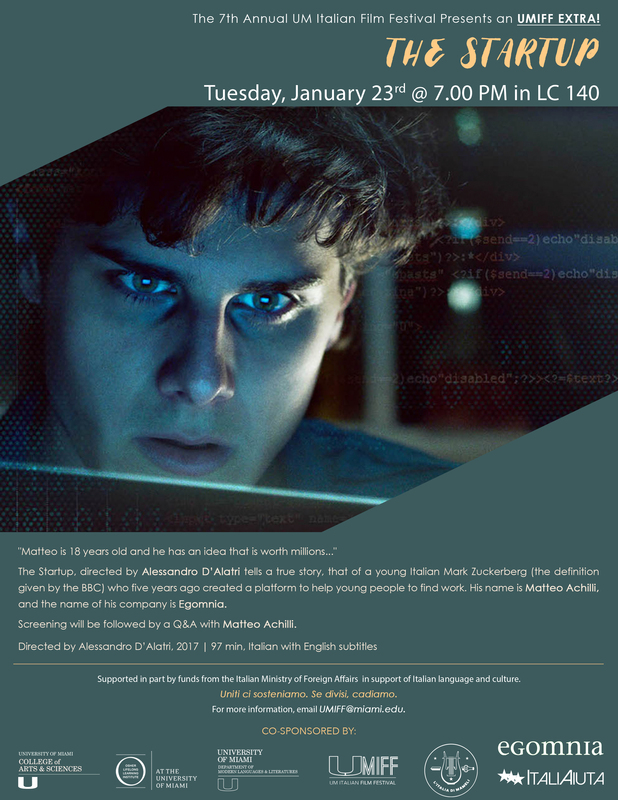 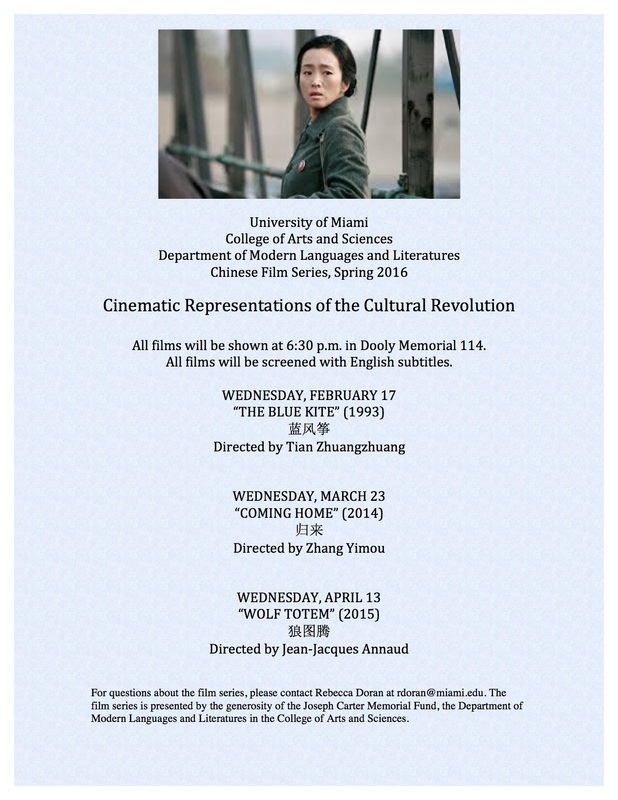 All films will be shown at 5PM in Shoma Hall 3053 (Wolfson Building). 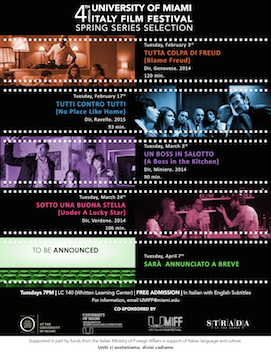 All films will be screened with English subtitles. 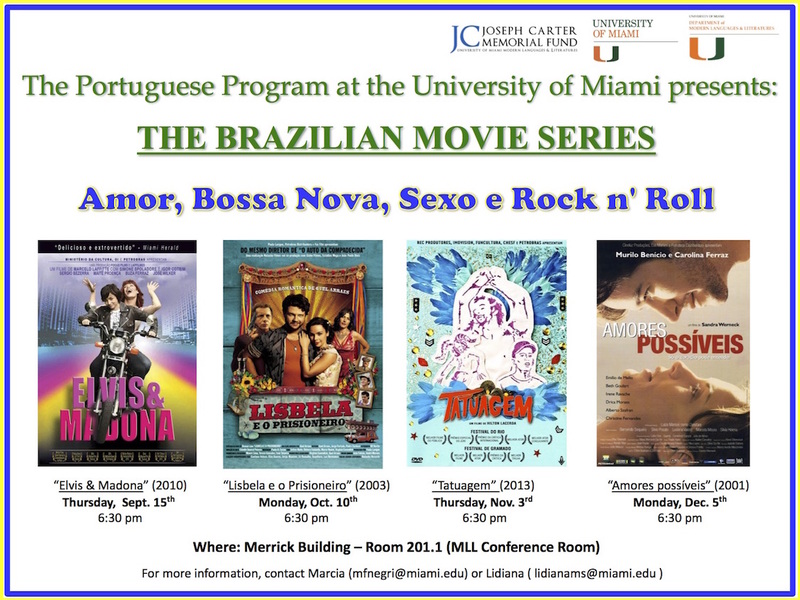 All films be will shown at 5PM in the MLL Conference Room (Merrick Building 210-01). 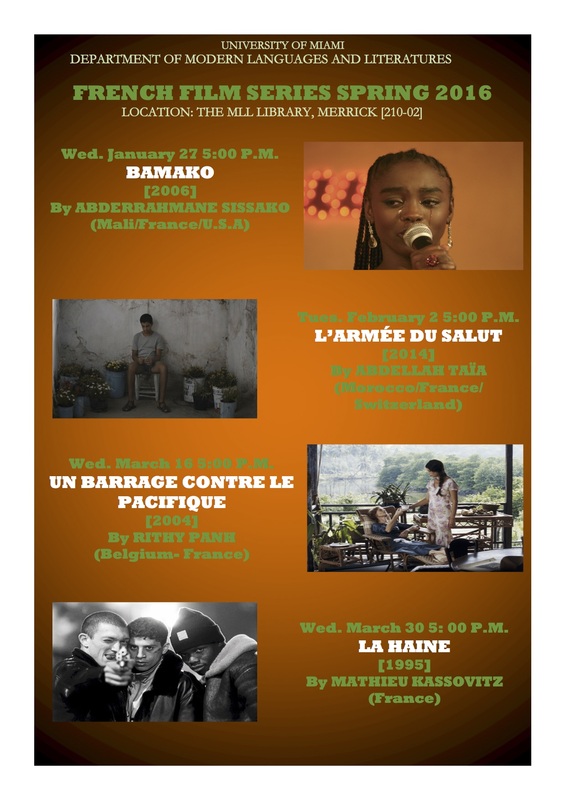 All the films except for Les Corps Ouverts will be shown with English subtitles. 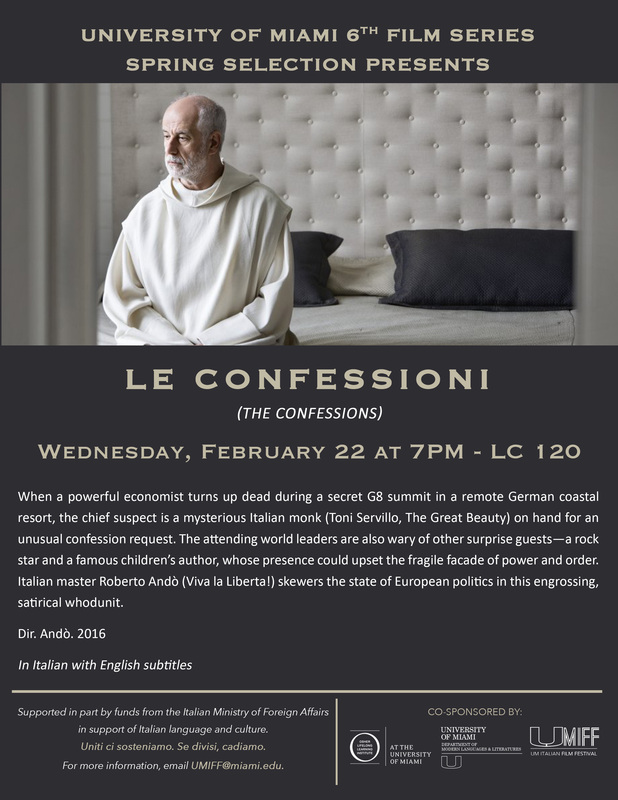 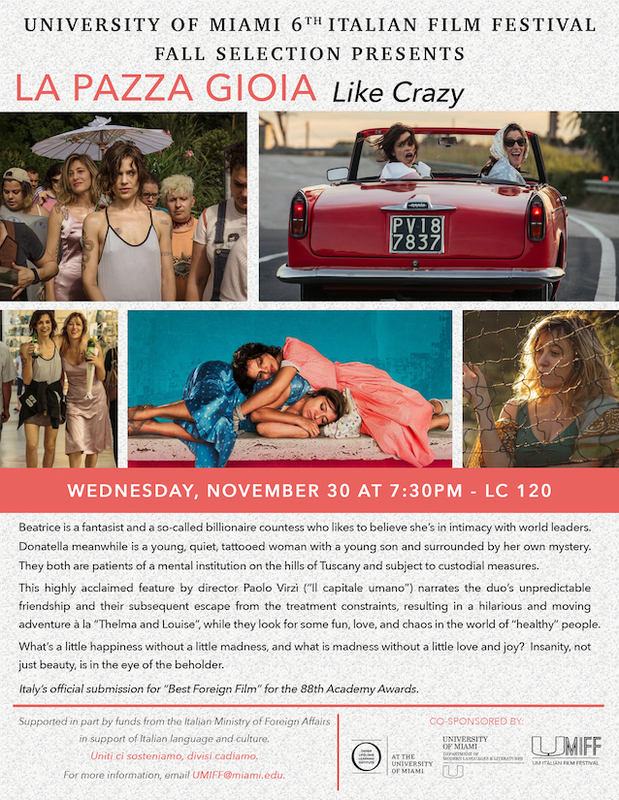 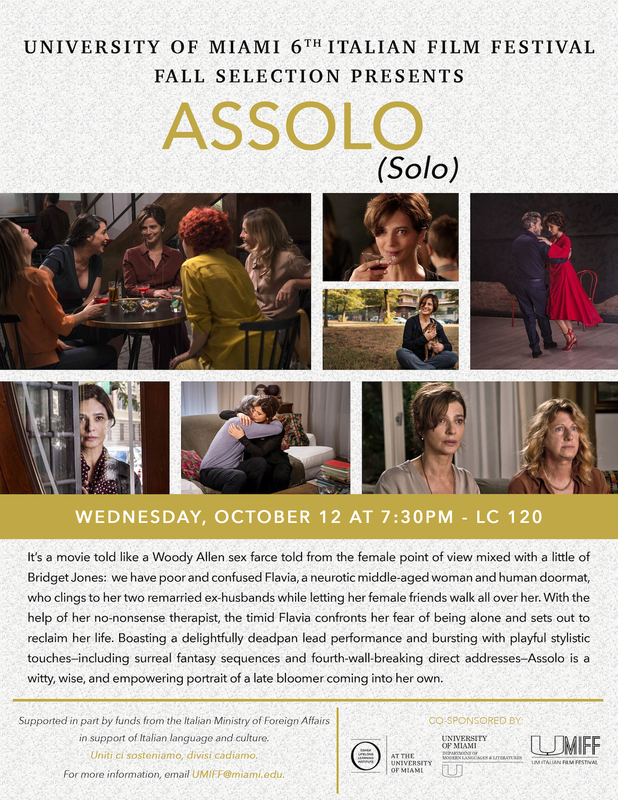 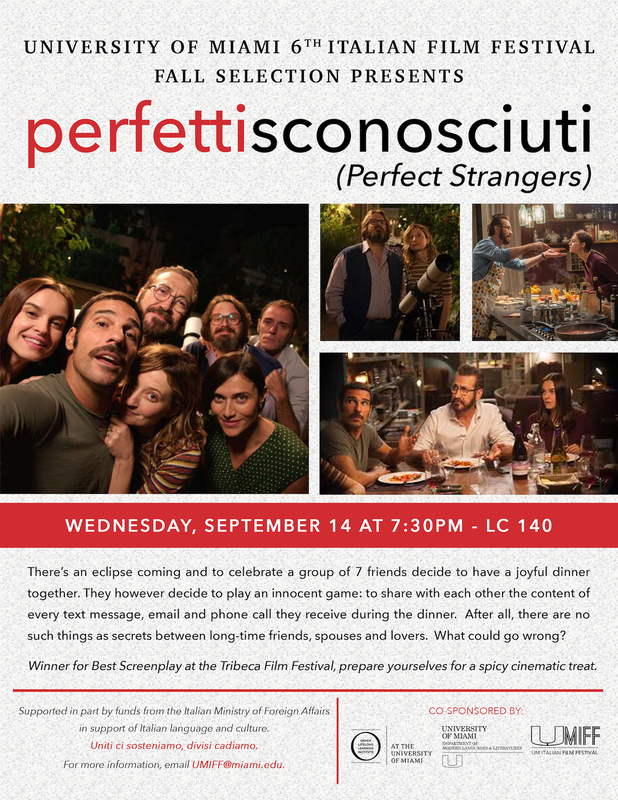 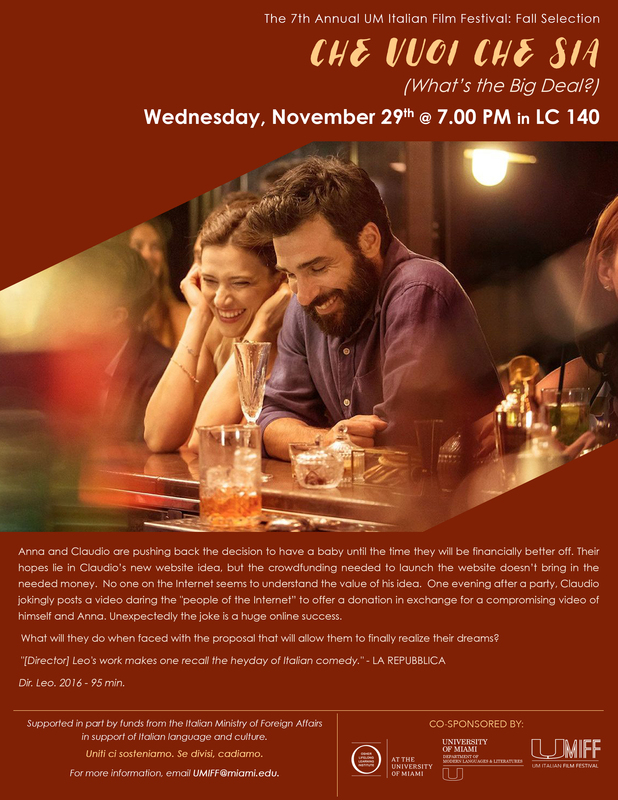 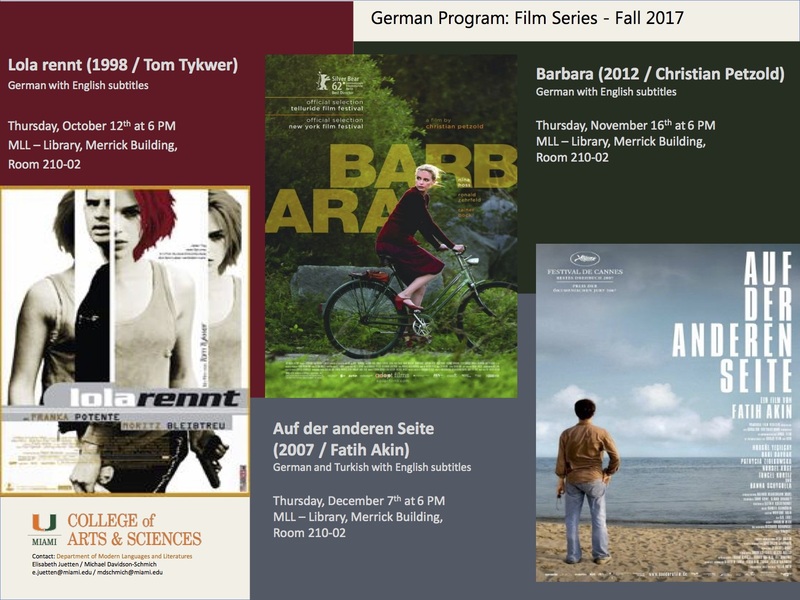 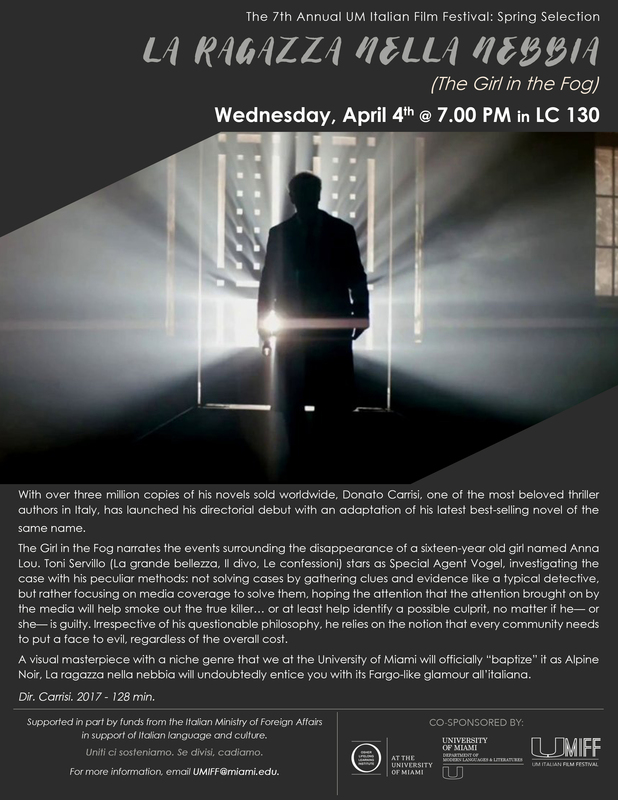 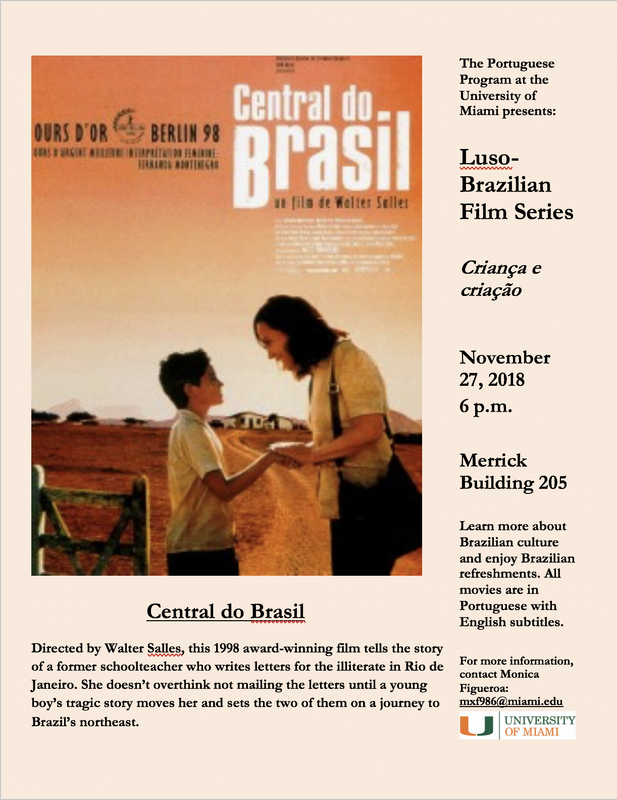 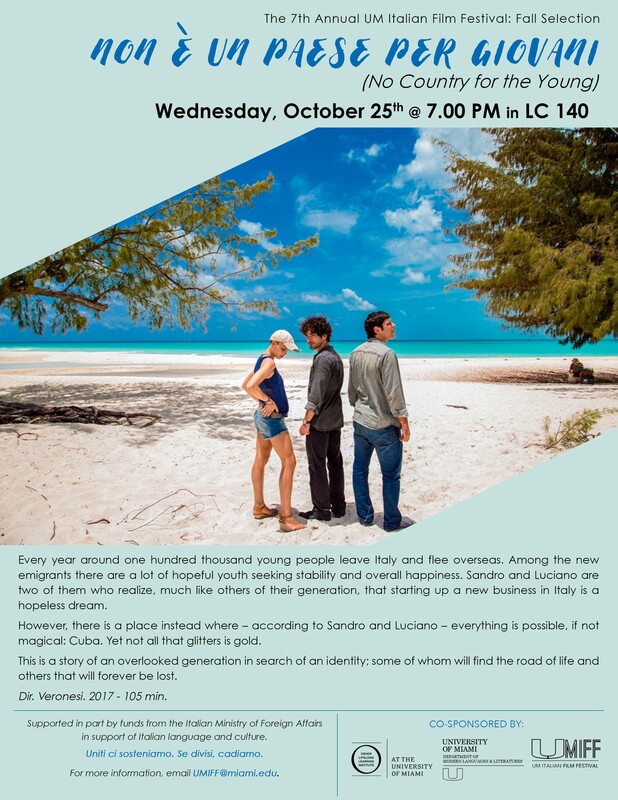 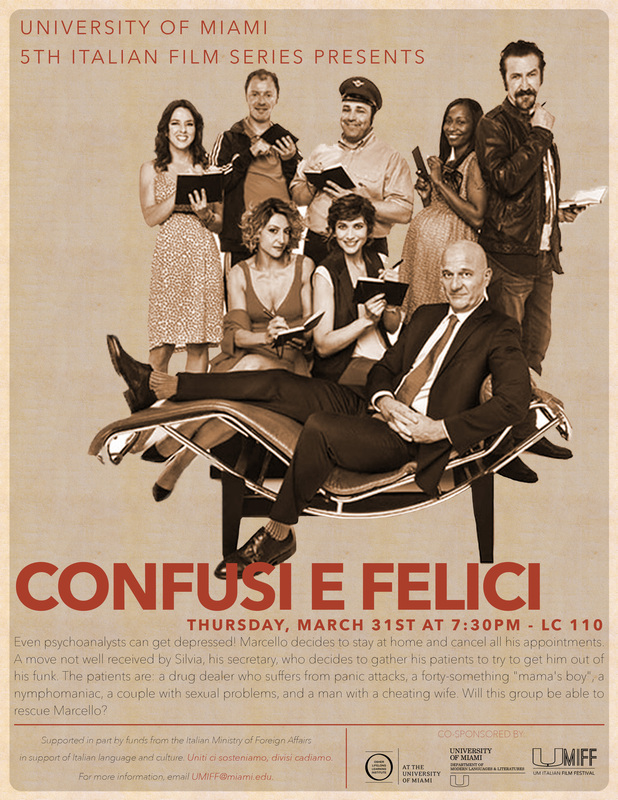 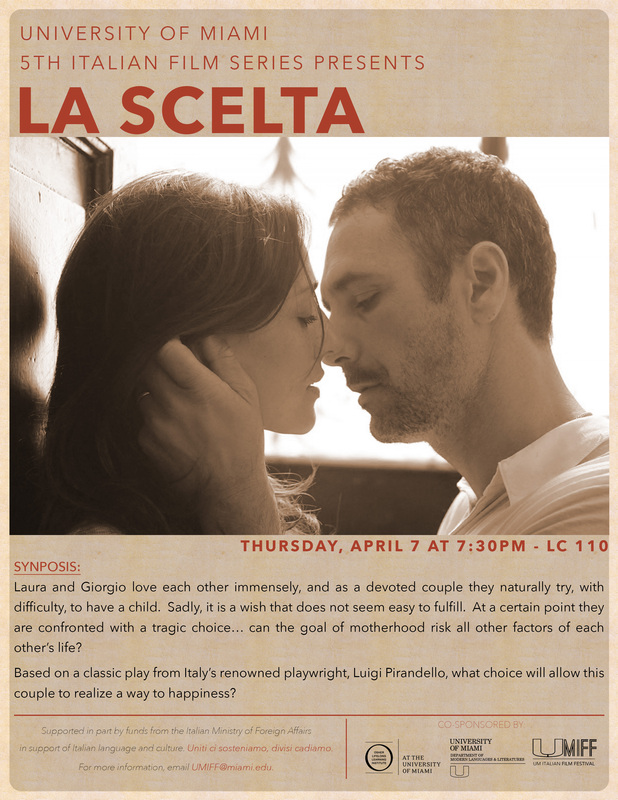 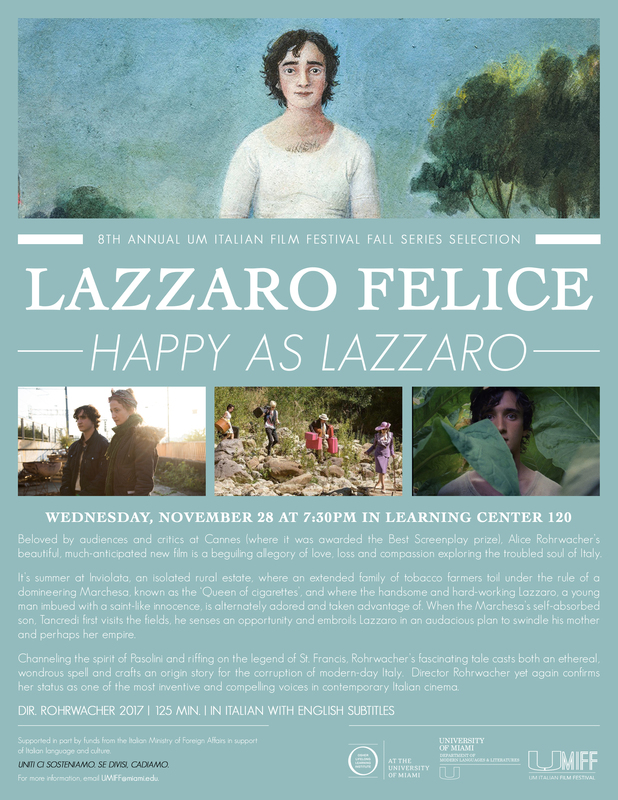 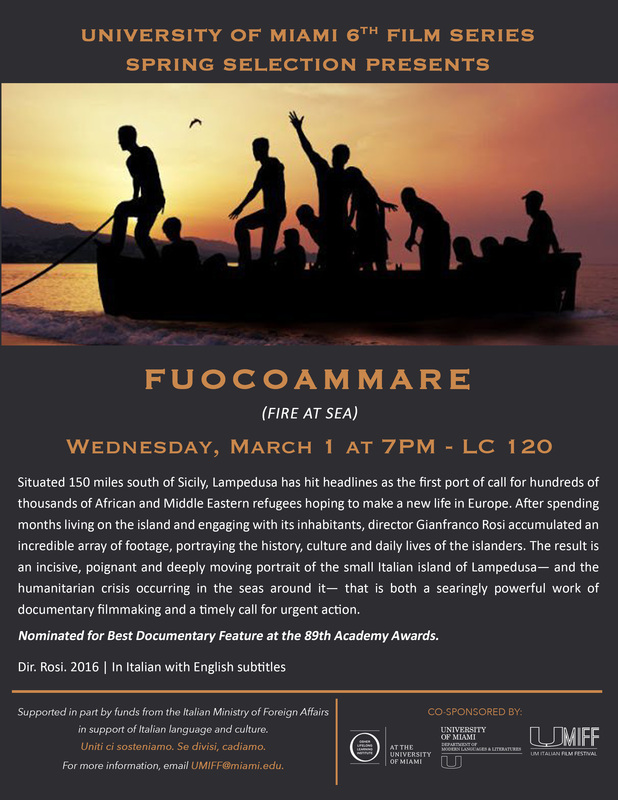 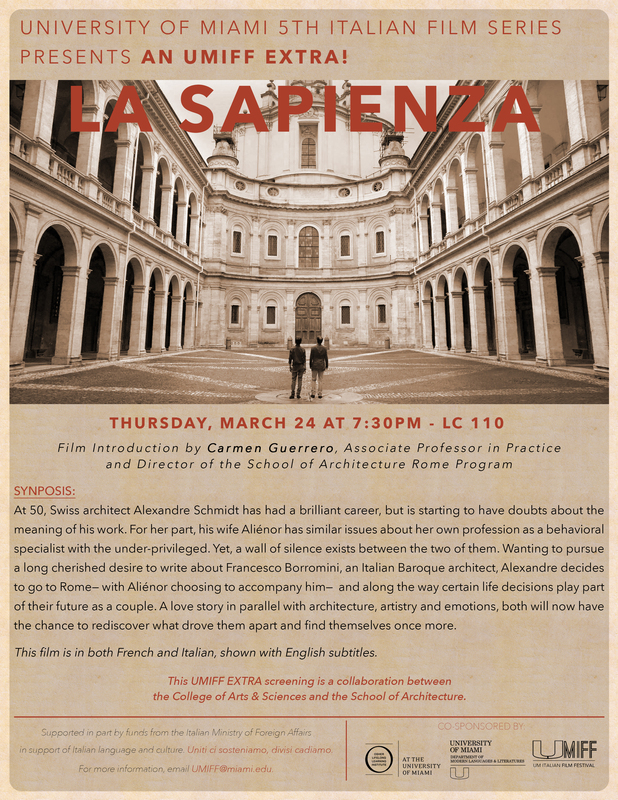 All films will be shown on Tuesdays at 7PM in LC 140 (Whitten Learning Center). 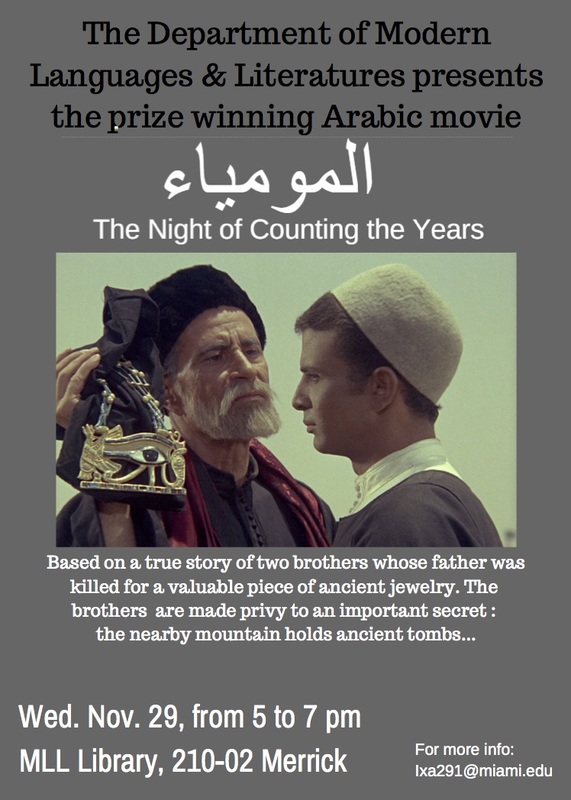 All films will be screened with English subtitles. 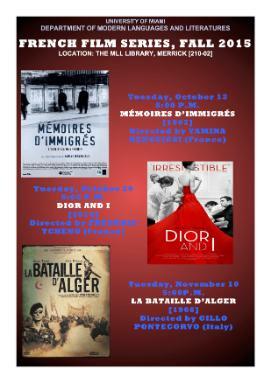 All films will be shown at 4PM in Whitten Learning Center 140 (LC). 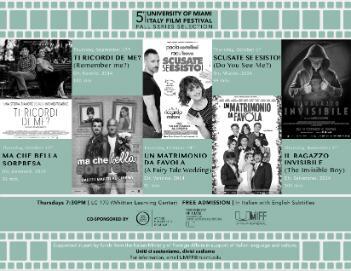 All films will be screened with English subtitles. 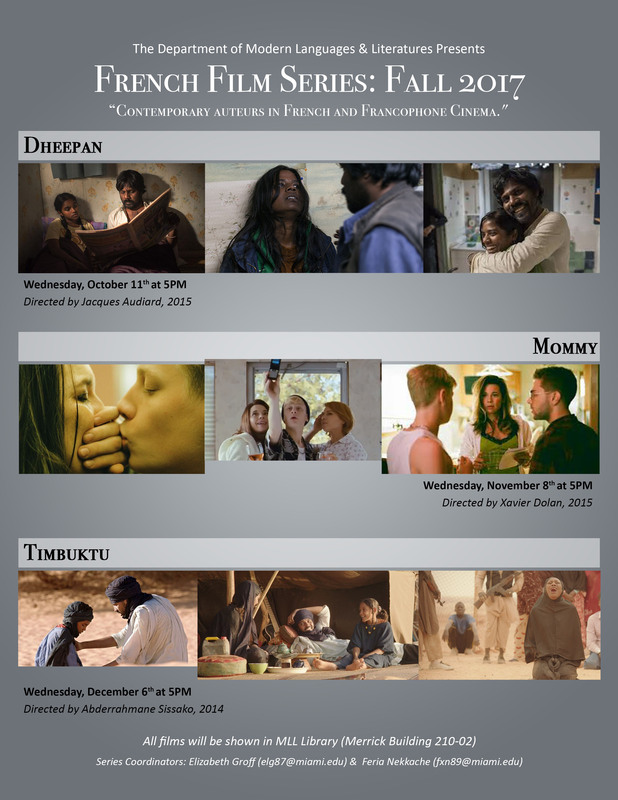 All films be will shown at 5PM in the MLL Conference Room (Merrick Building 210-01). 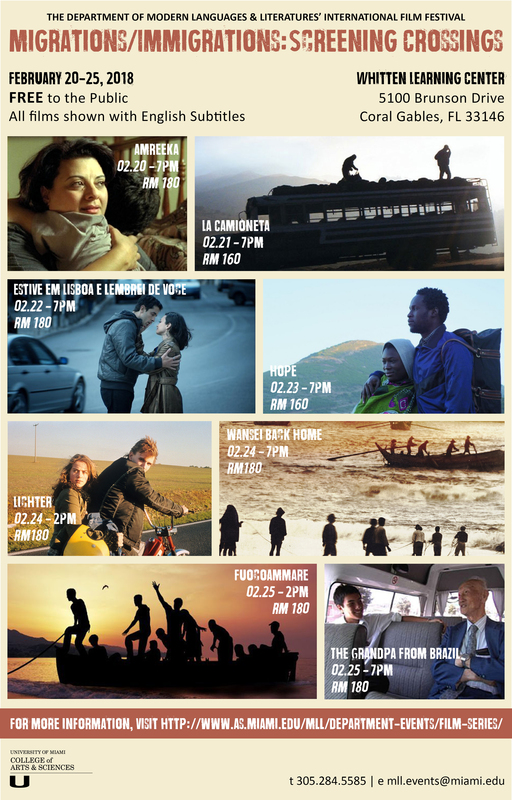 All the films will be shown with English subtitles. 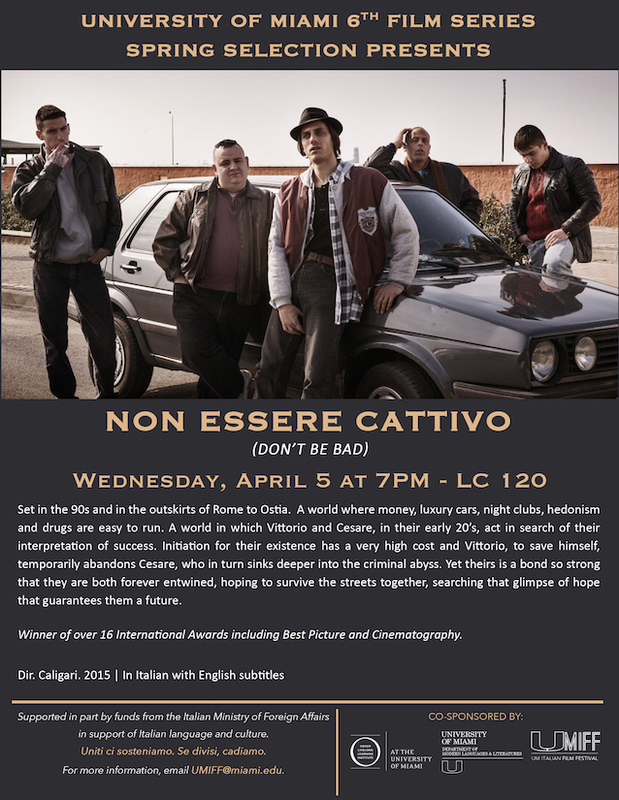 All films will be shown on Wednesdays at 6:30PM in the Cosford Cinema. 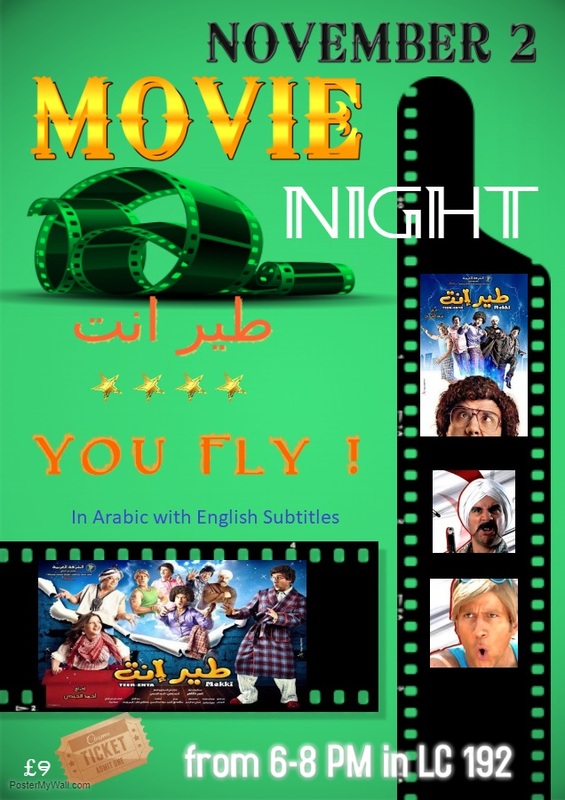 All films will be screened with English subtitles.